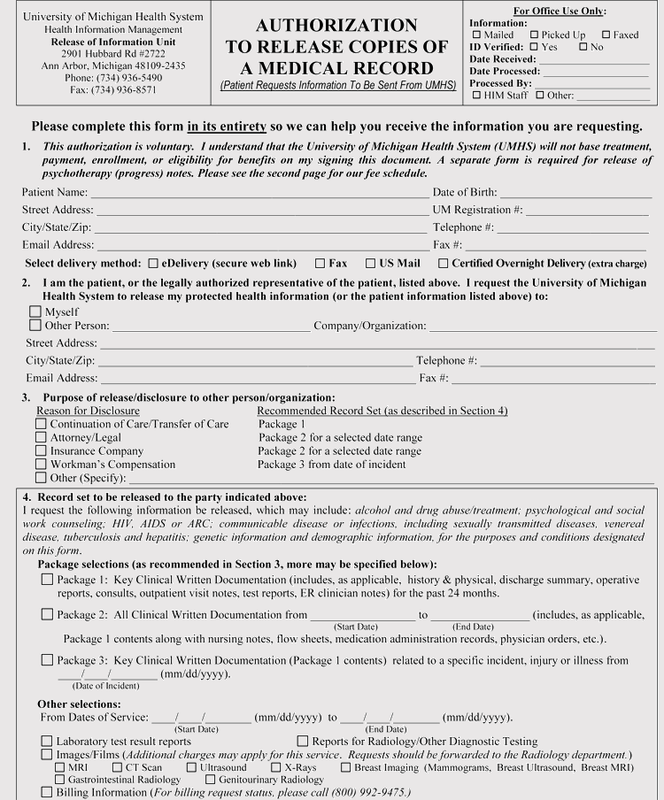 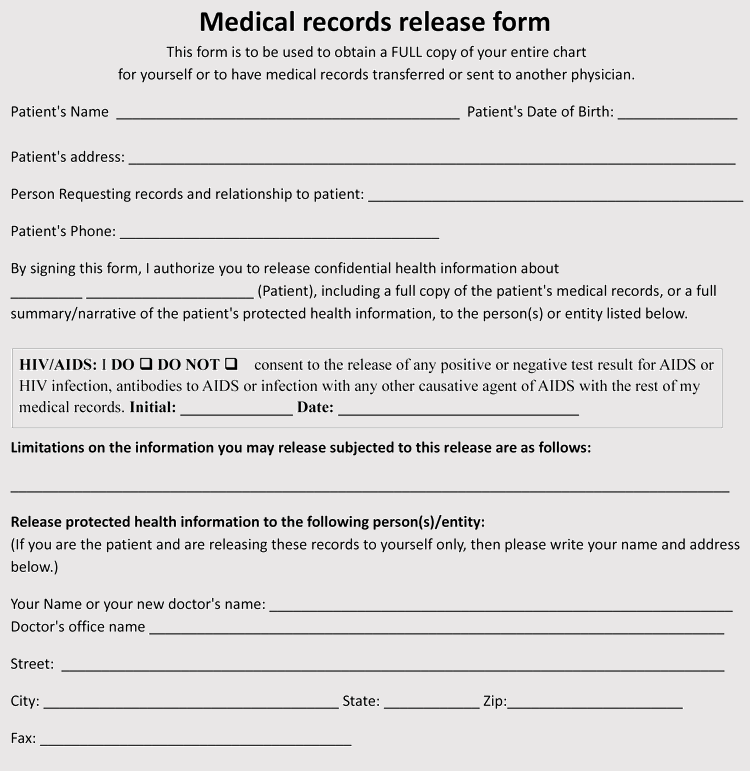 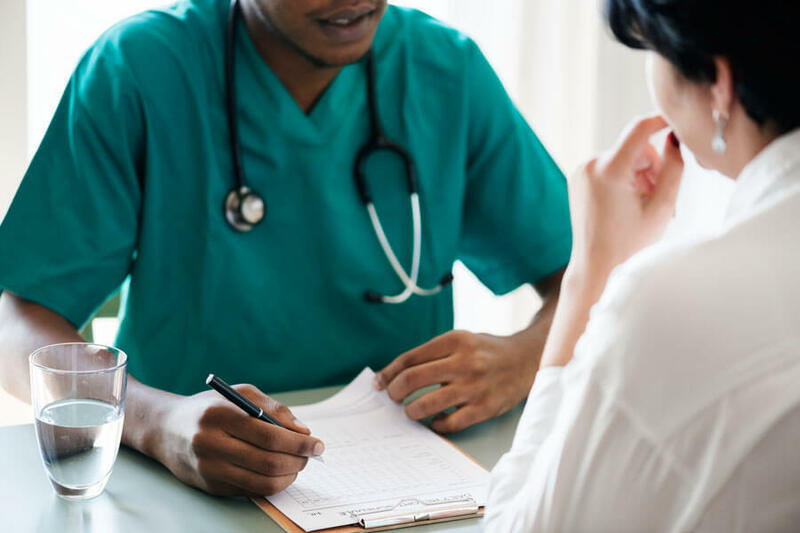 If you have never requested a medical record release, you might not be having a deeper understanding of what we are talking about. 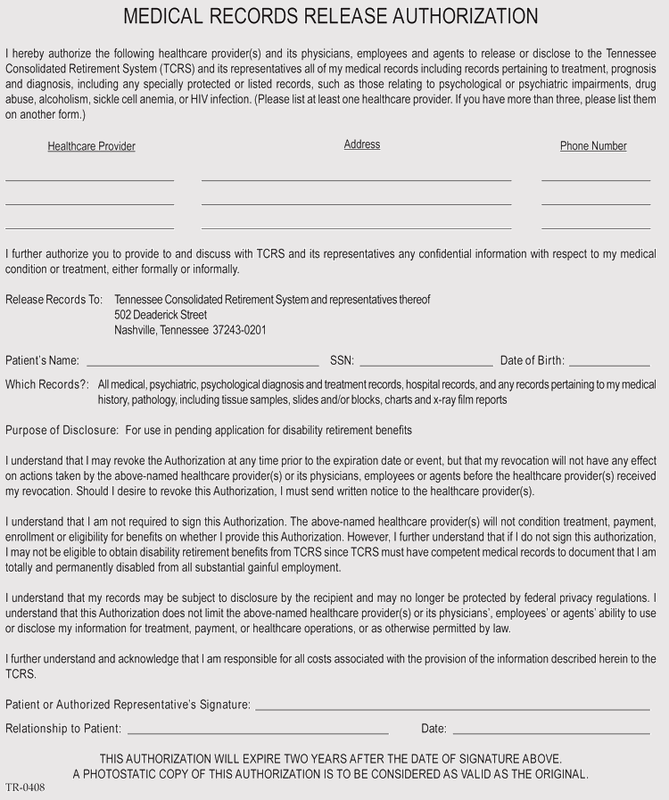 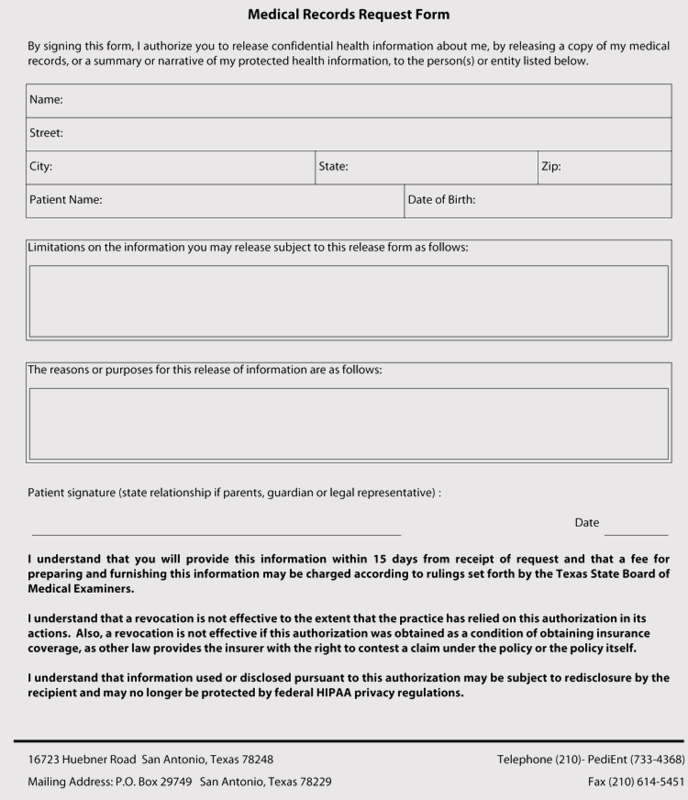 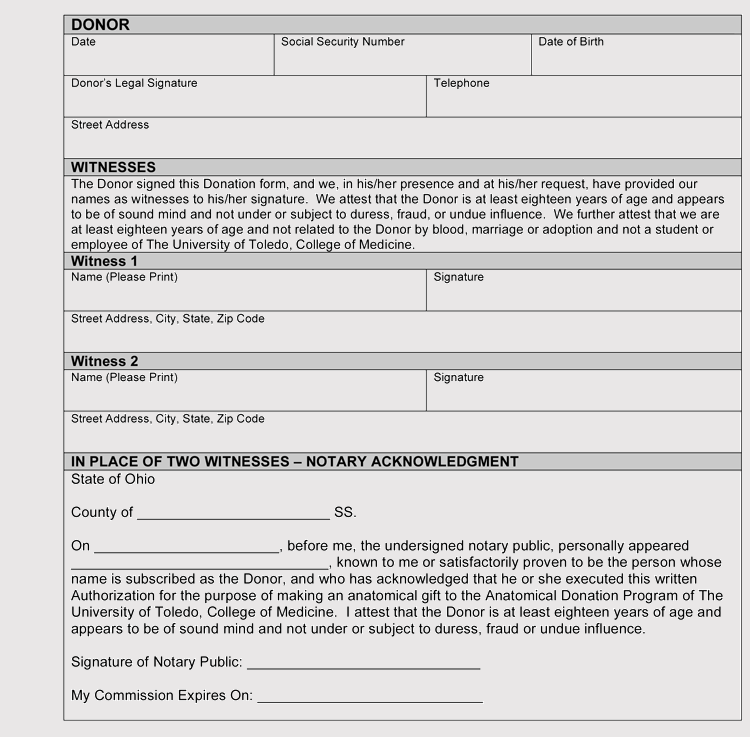 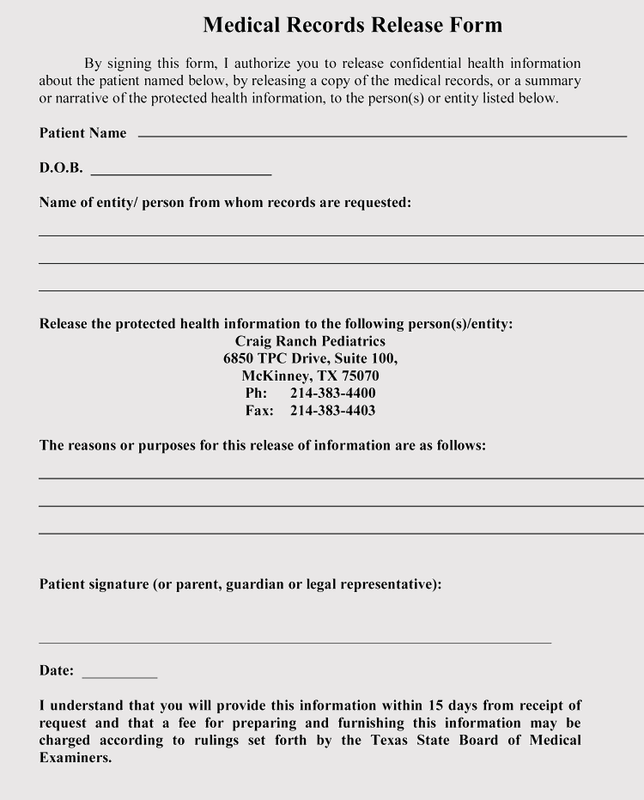 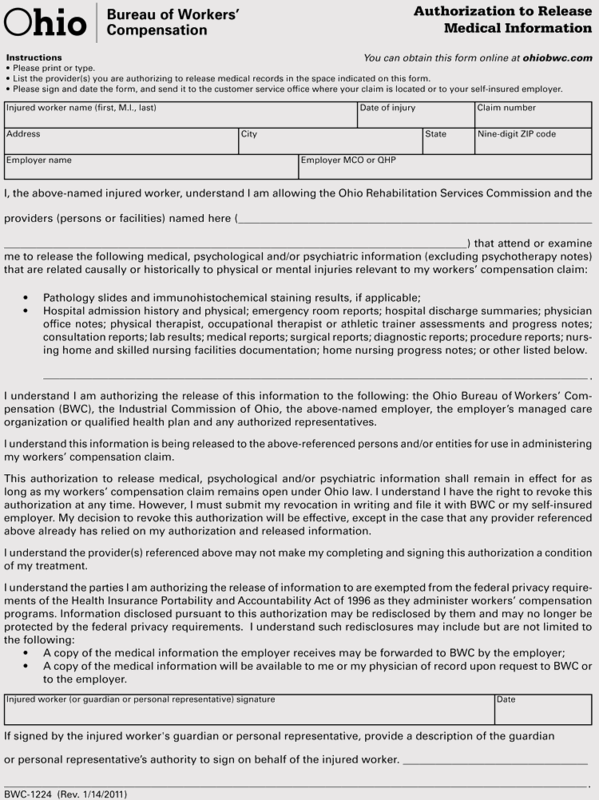 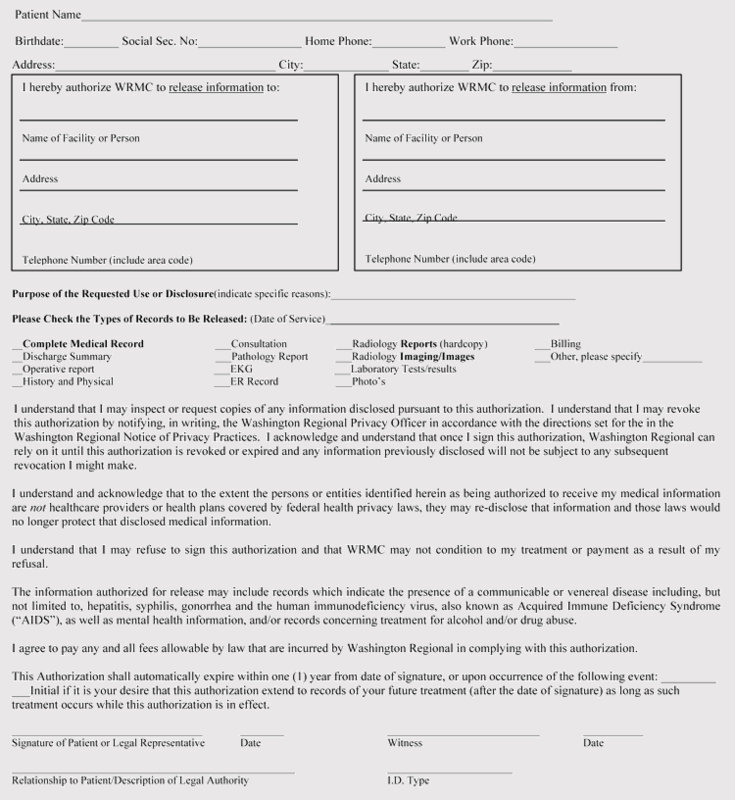 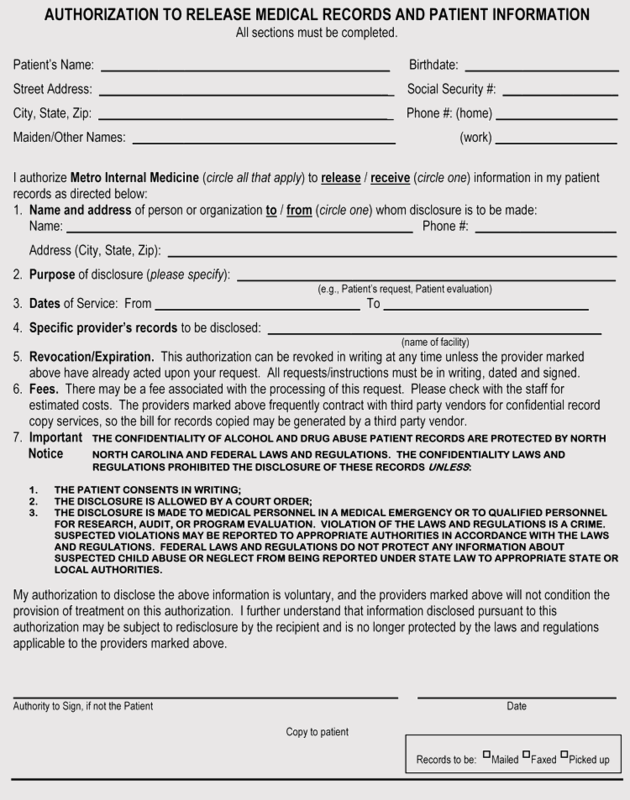 This is a written permission to authorize the disclosure or the use of personal protected medical records. 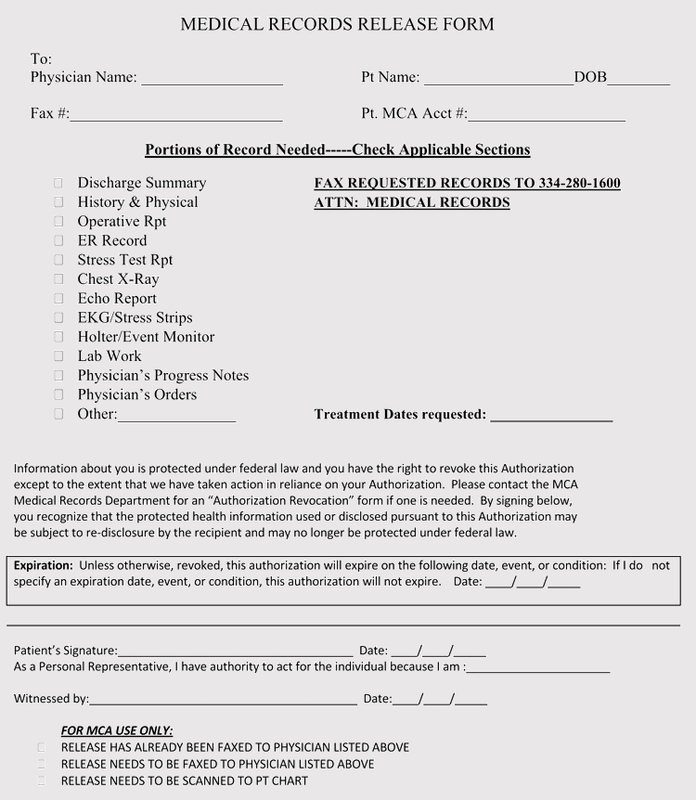 This includes your medical history and the records that are maintained by the healthcare providers. 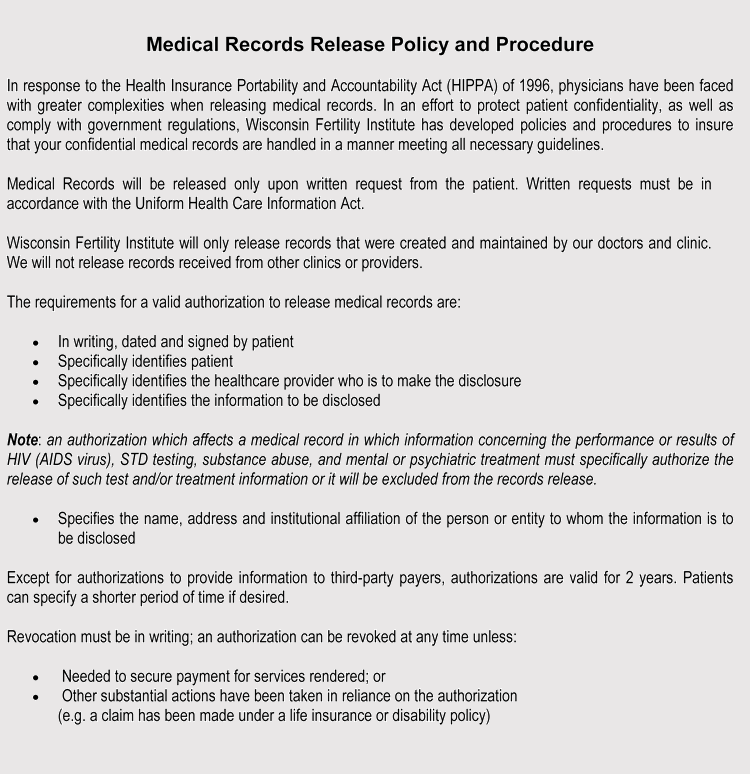 The health providers are actually mandated by the law not to release an individual’s medical records unless directed otherwise. 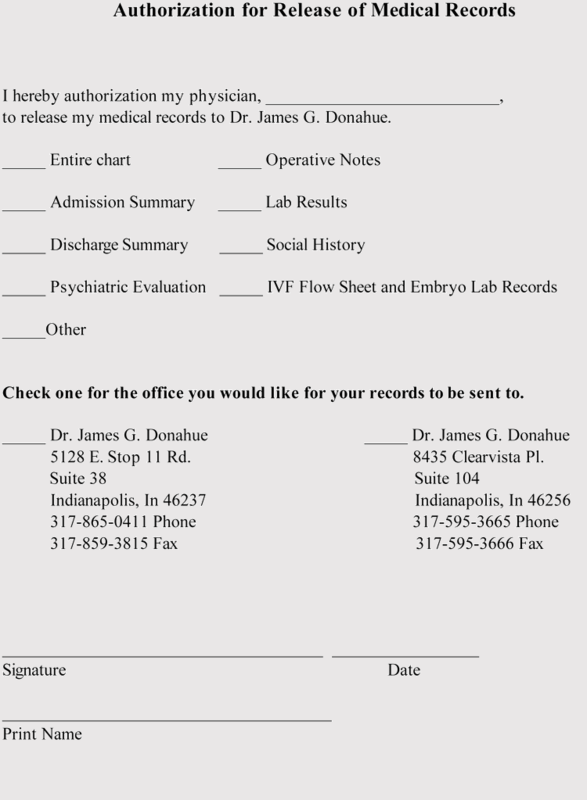 The process can seem to be complicated when it is your first time but it is actually quite simple. 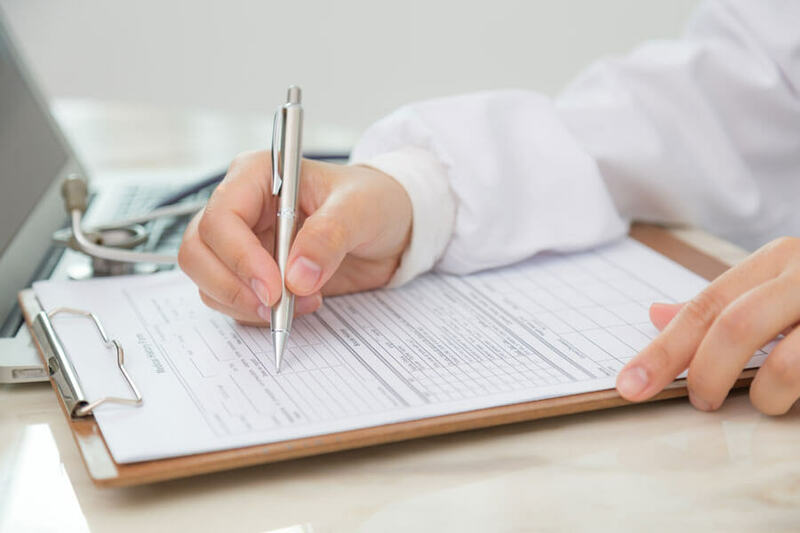 The same procedure is used across different states. 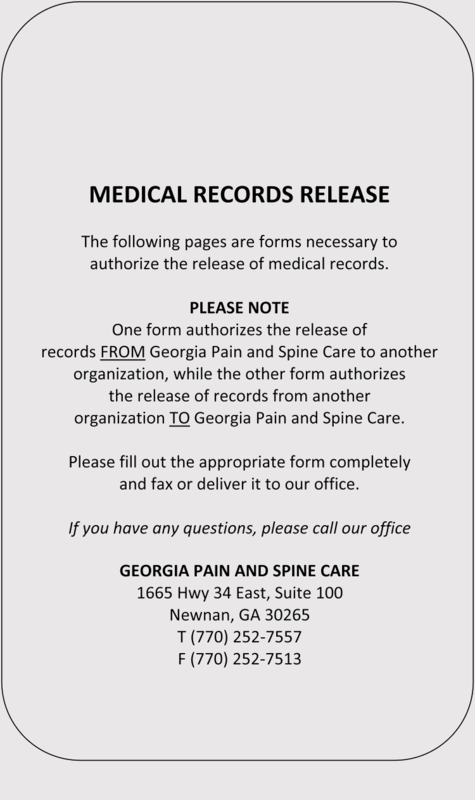 State laws will only add few variations to the exact process as you request for the records and the facility fee. 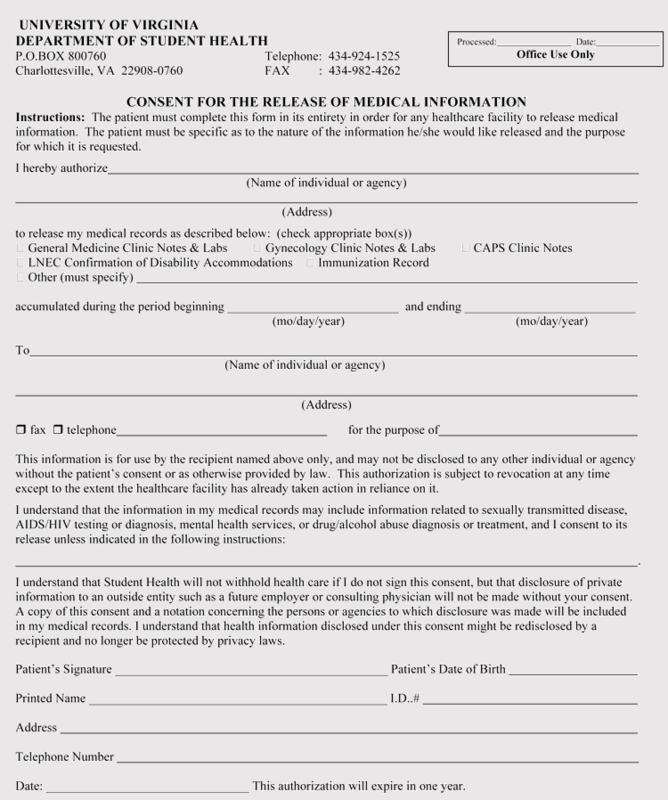 Any medical information is highly sensitive and confidential. 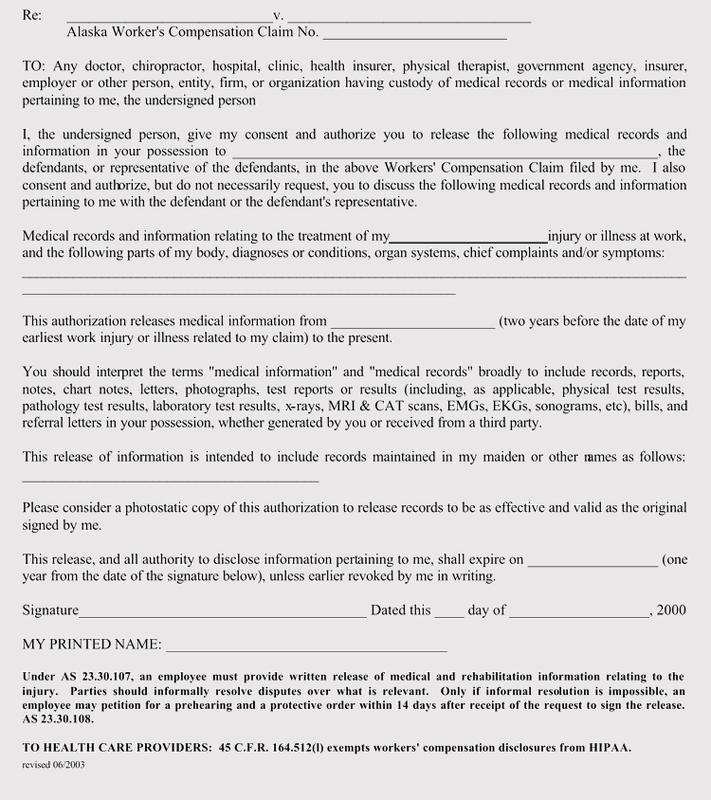 It is protected in the best ways they can as they try to avoid any case falling into the wrong hands. 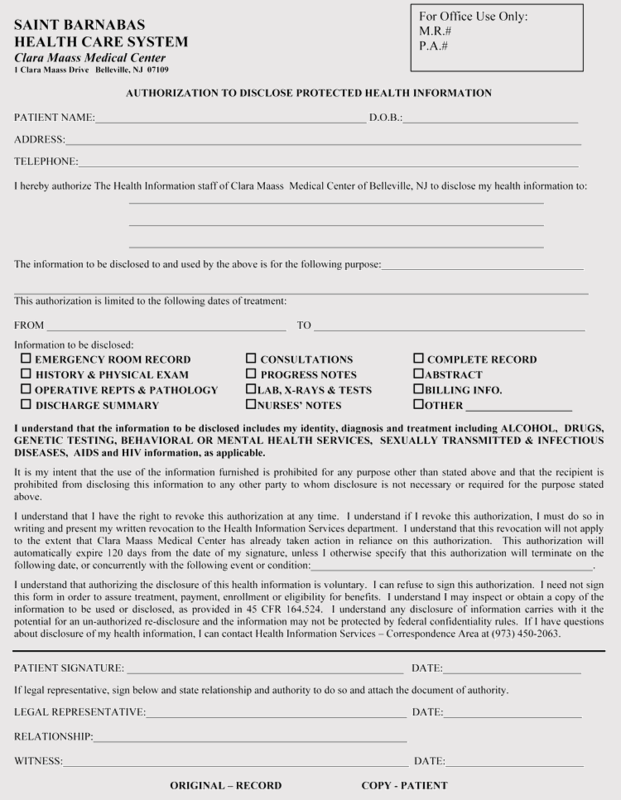 There are facilities are required to verify the identity of the requester and confirm that you are authorized to access the required transfer records. 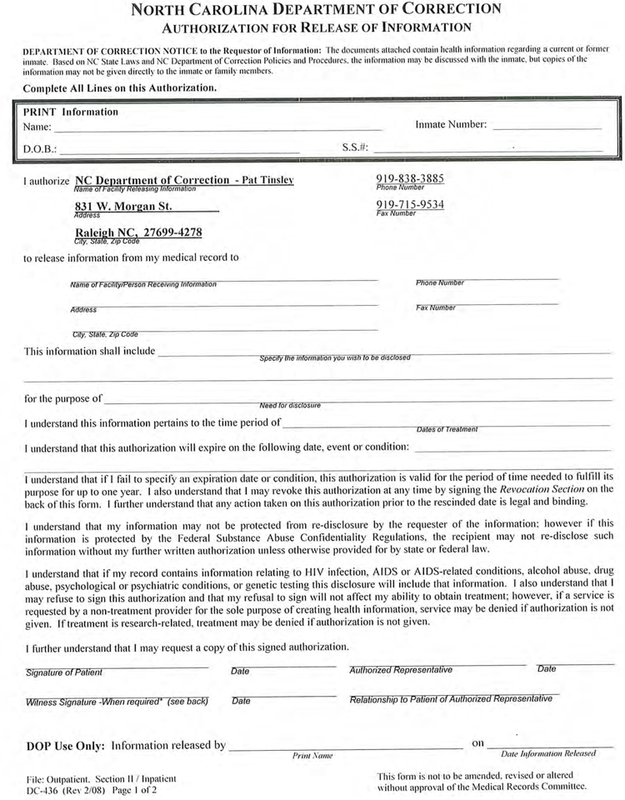 This is in other words known as the authorization form. 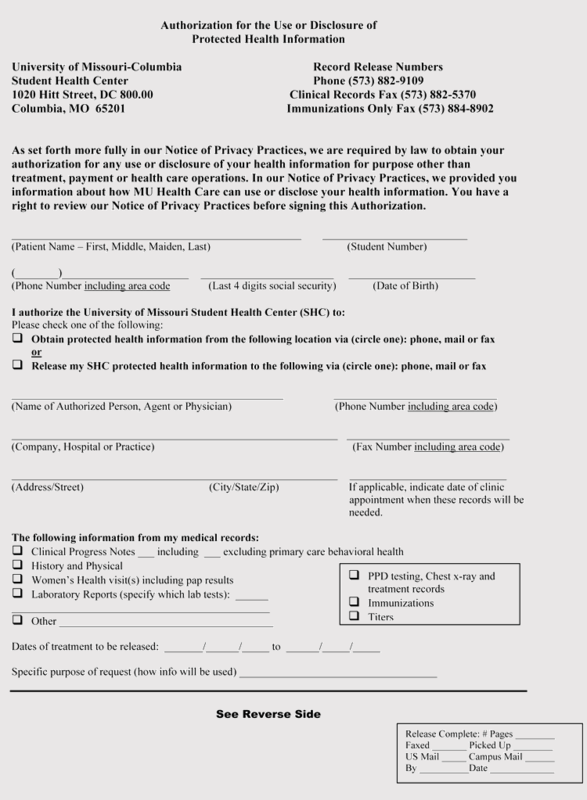 To access the records, you will first visit the health information management department. 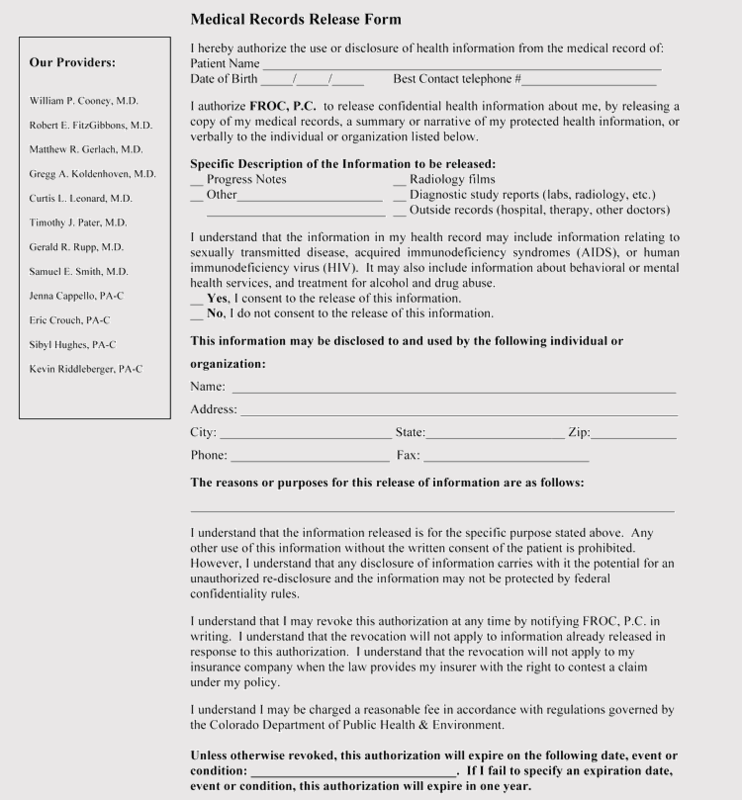 After contacting them, this is the first step that you will begin with. 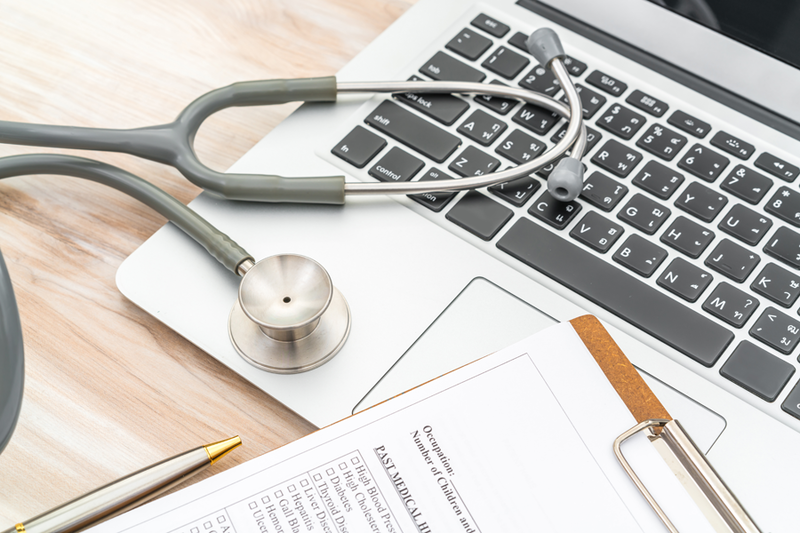 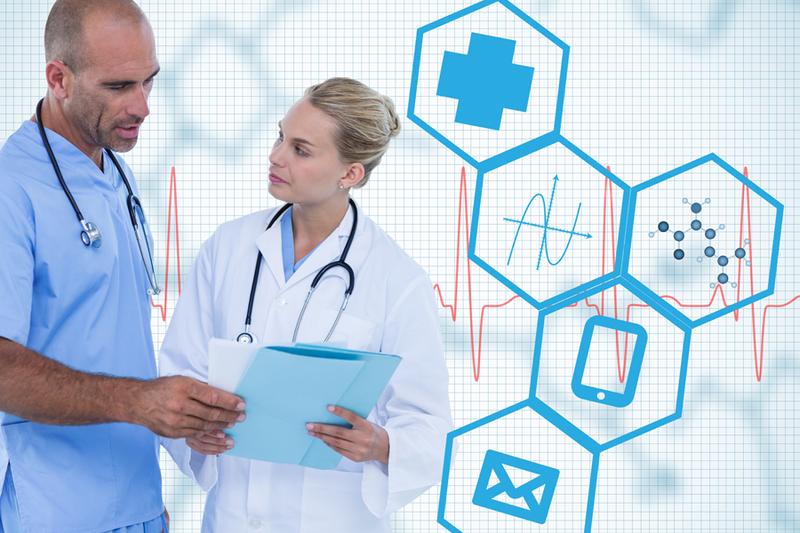 There are many health facilities offering this service online but to many others, you need to be physically present in the office. 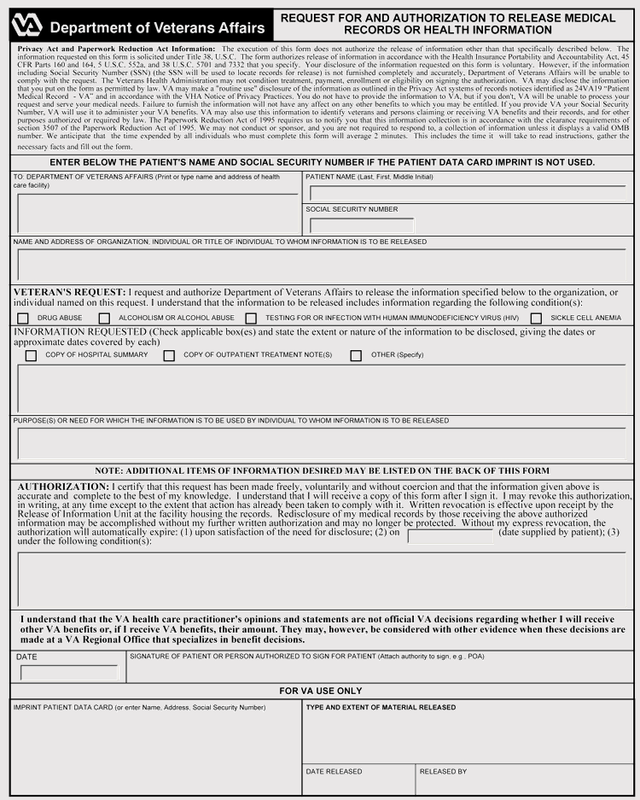 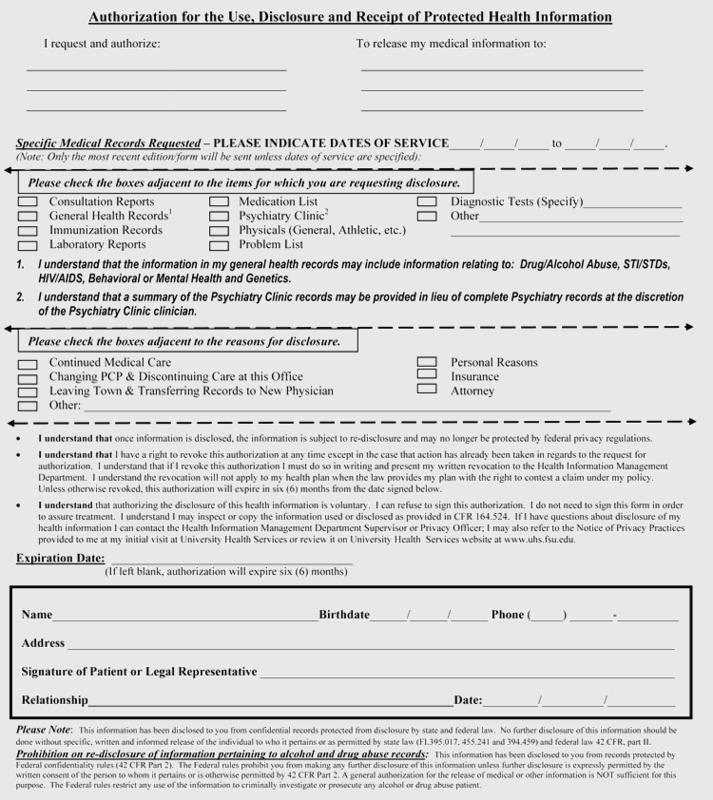 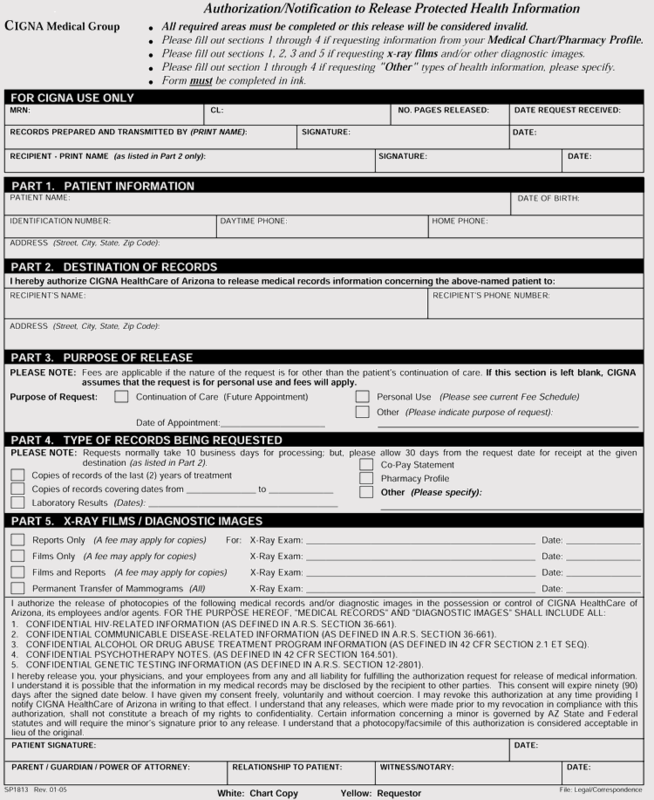 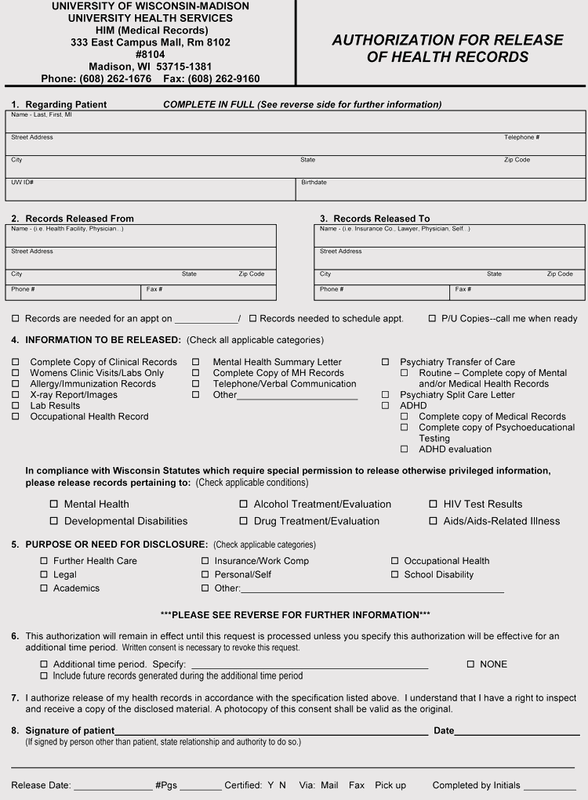 There are others that will require that you fill the forms through email for the record services that you are requesting. 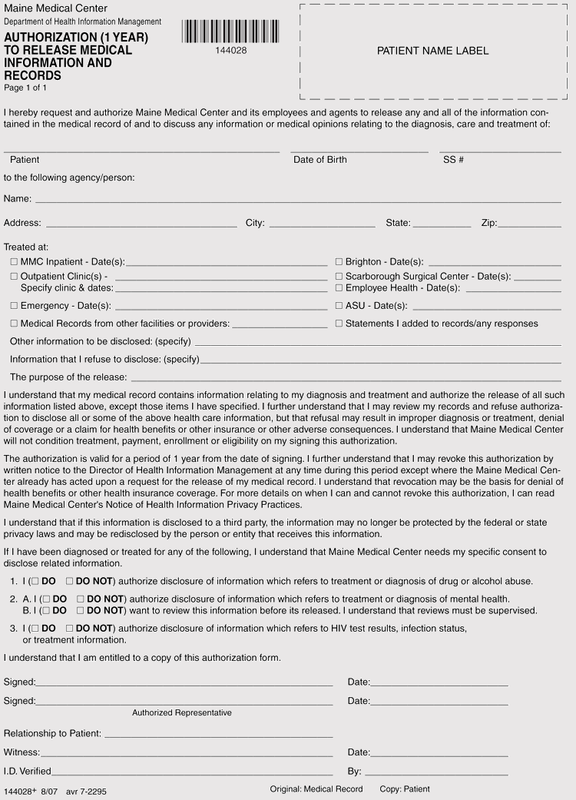 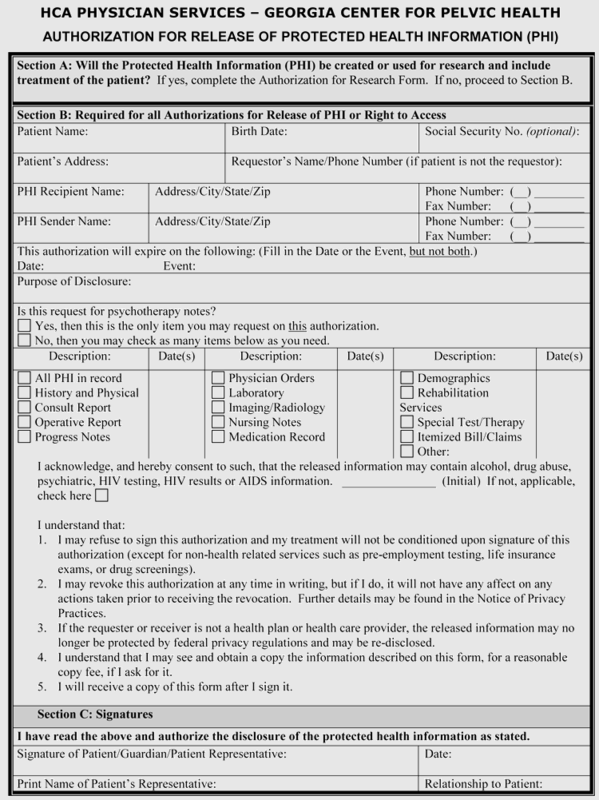 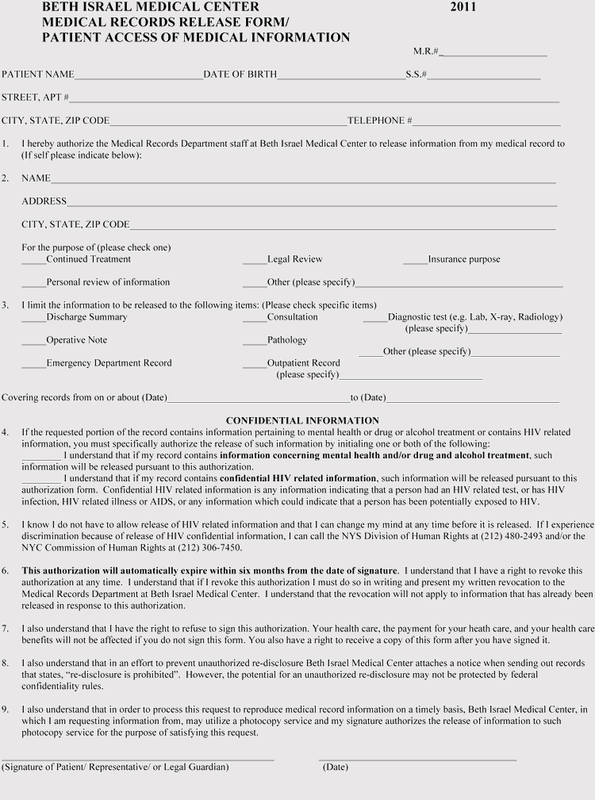 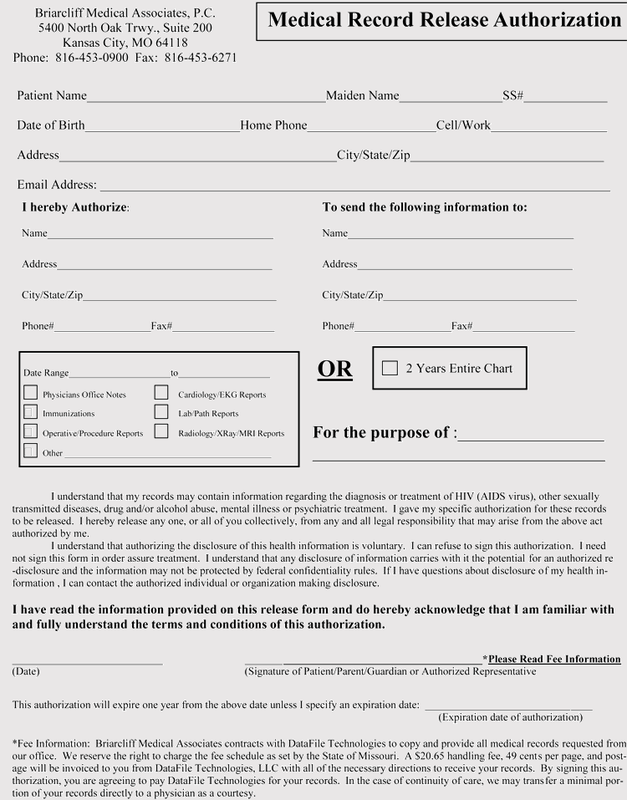 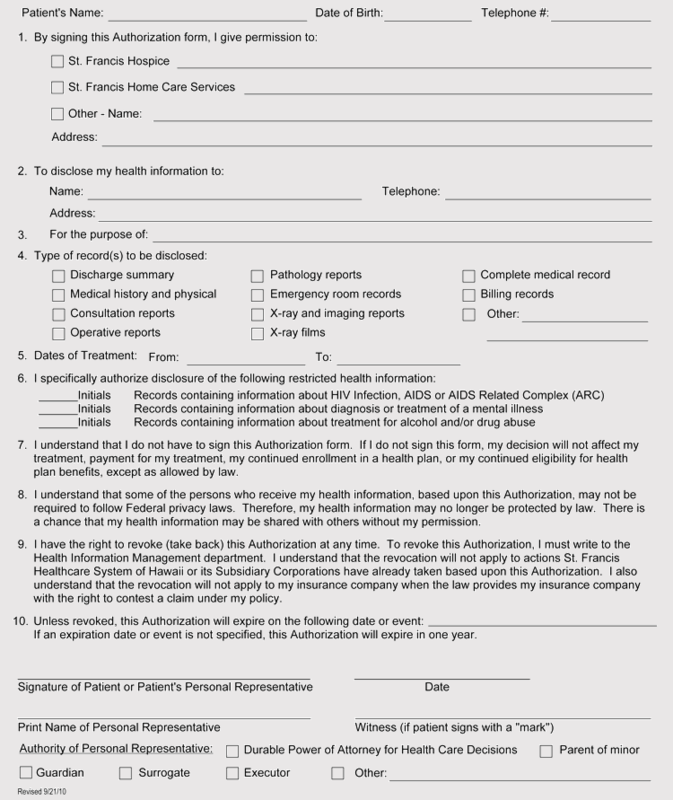 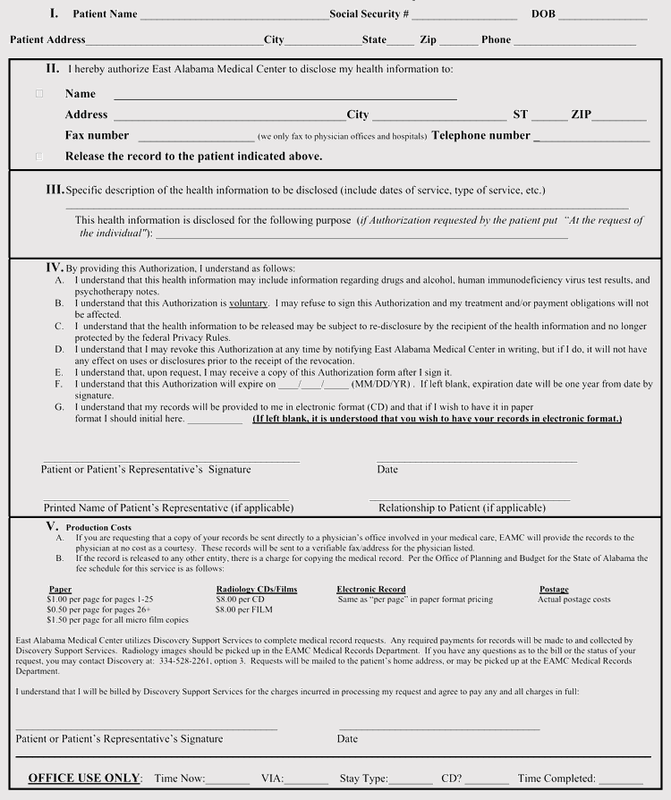 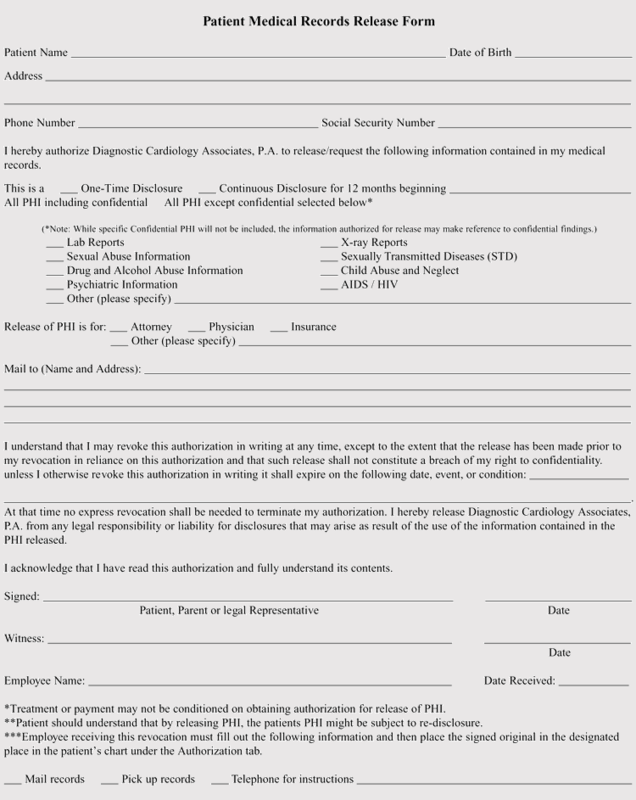 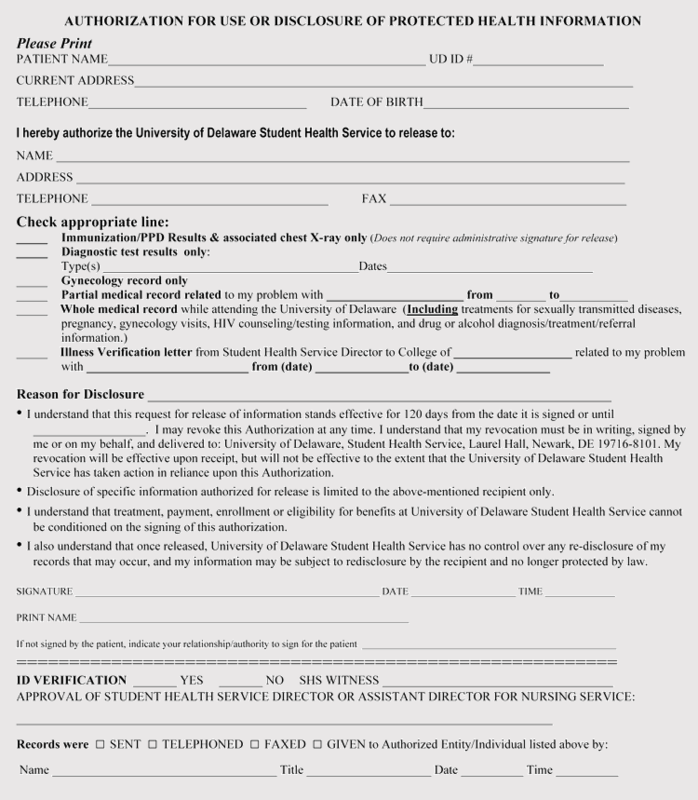 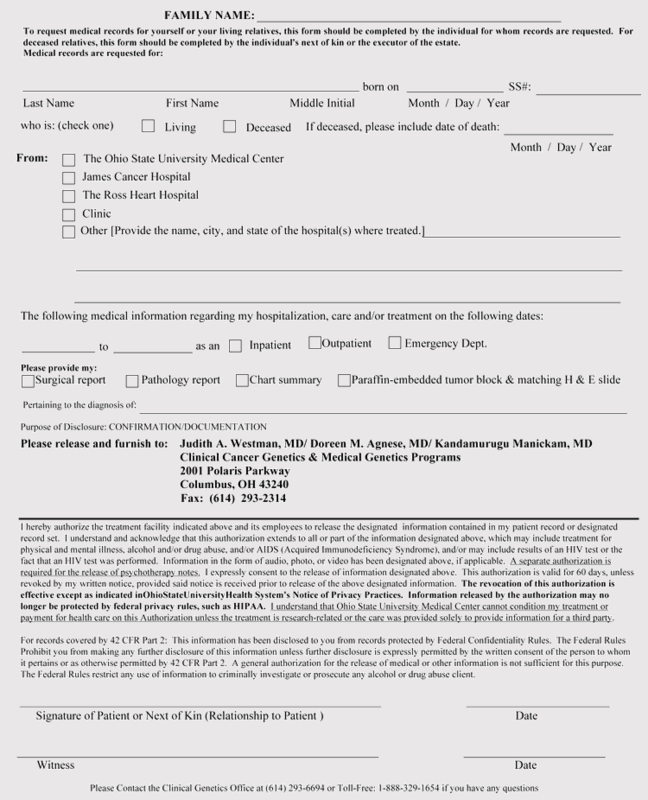 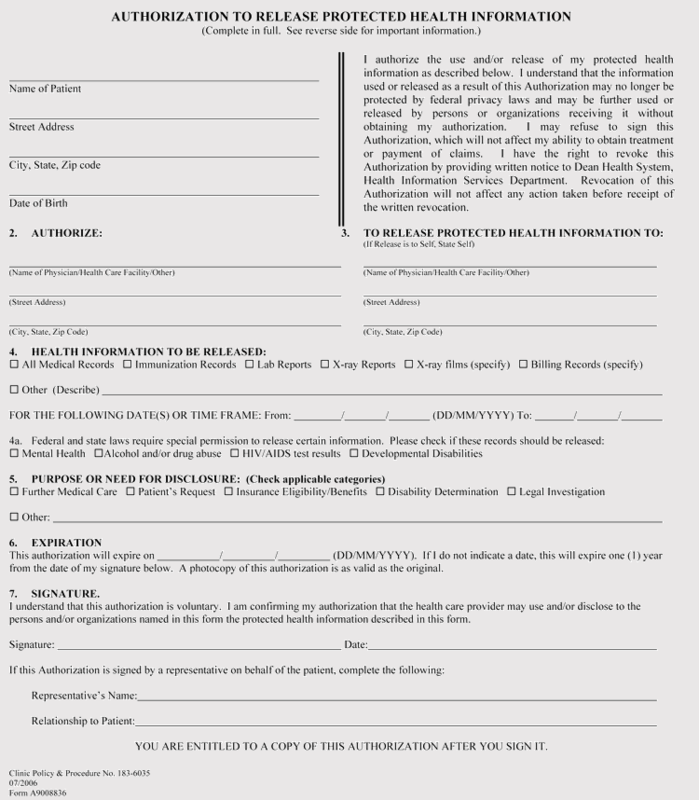 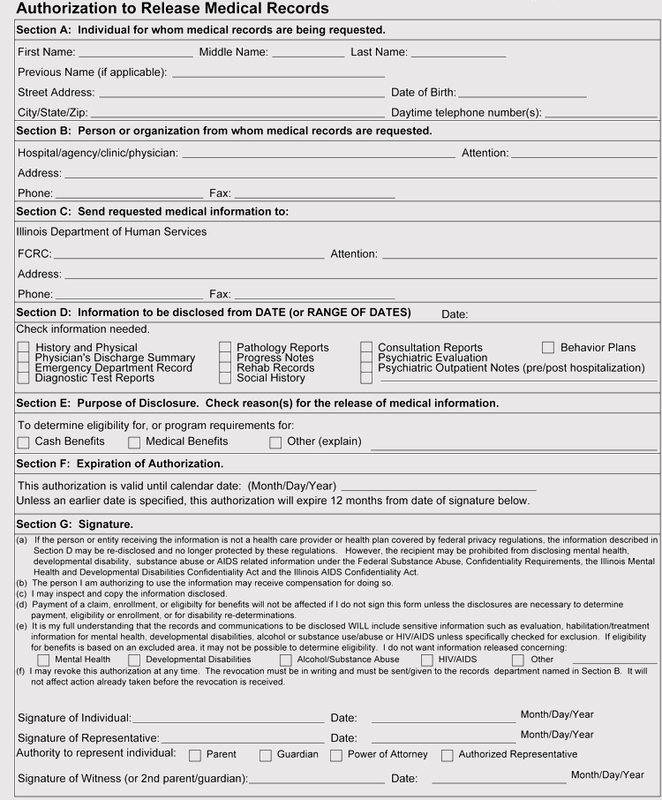 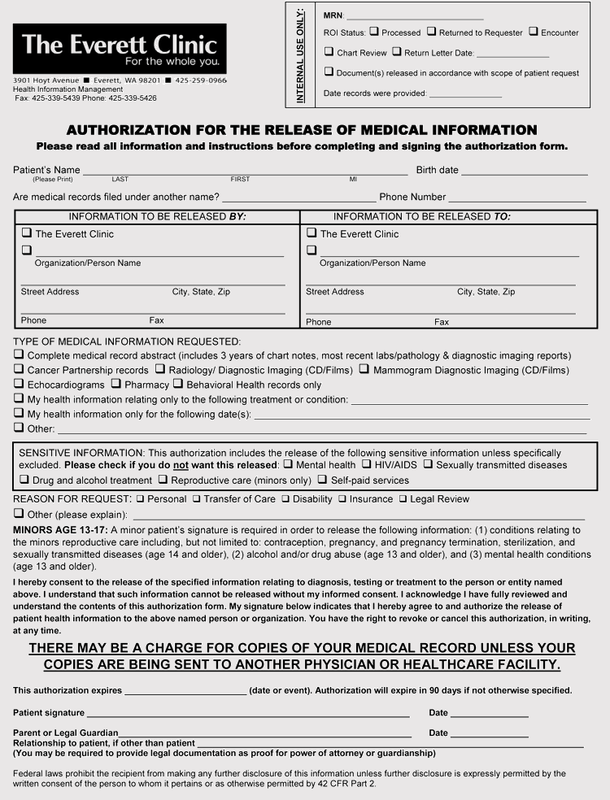 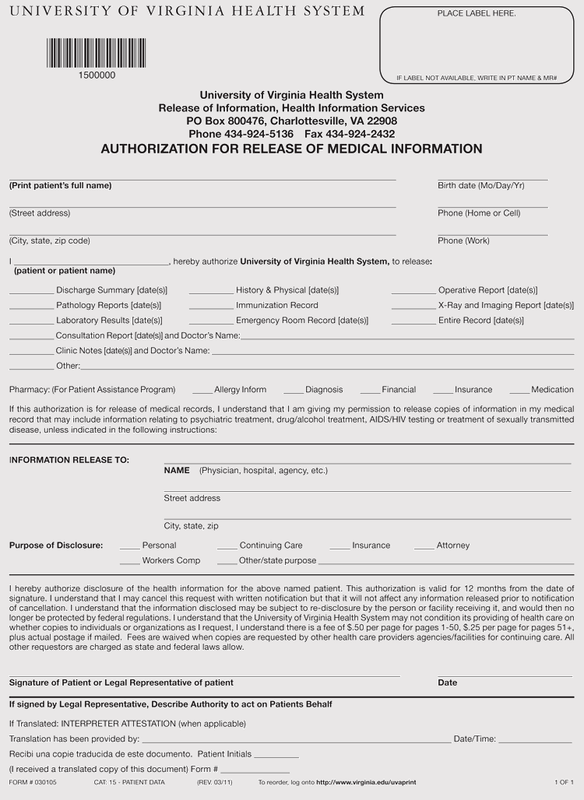 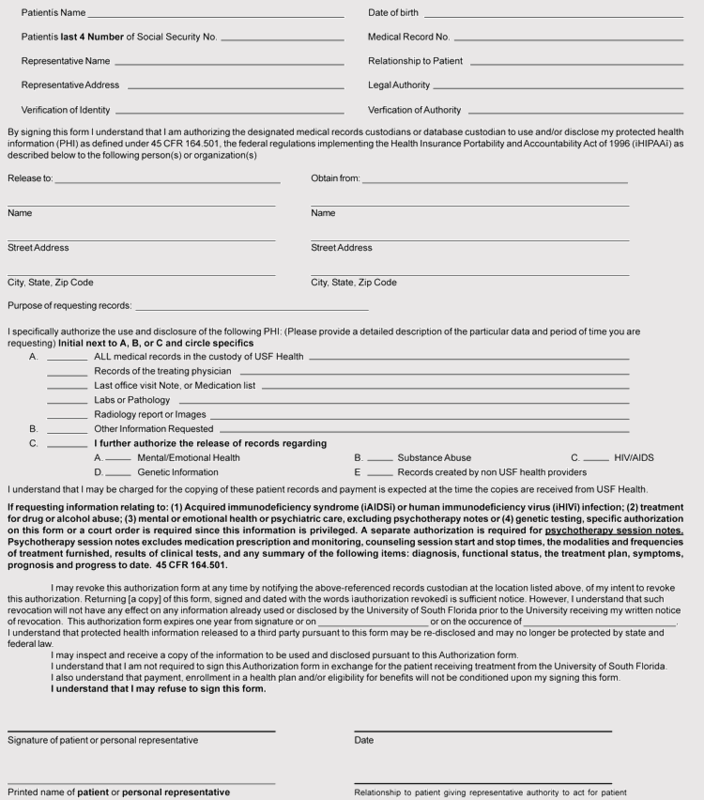 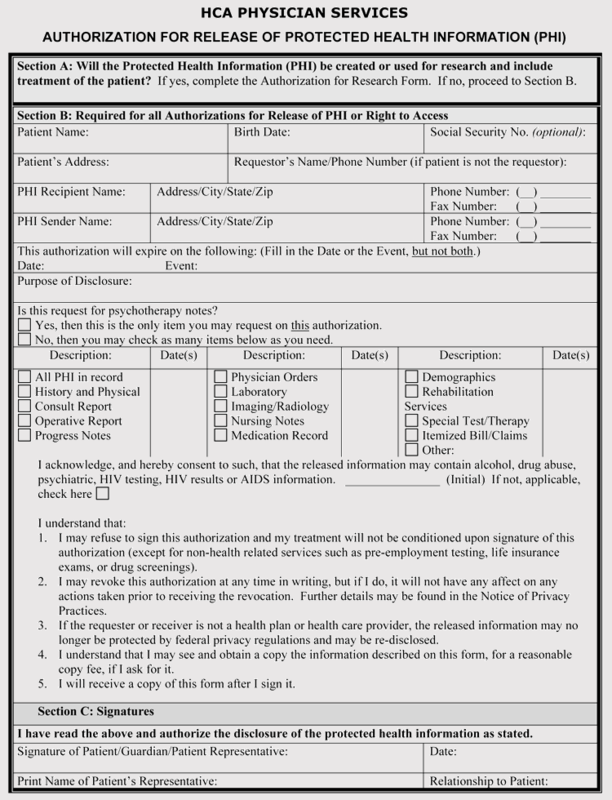 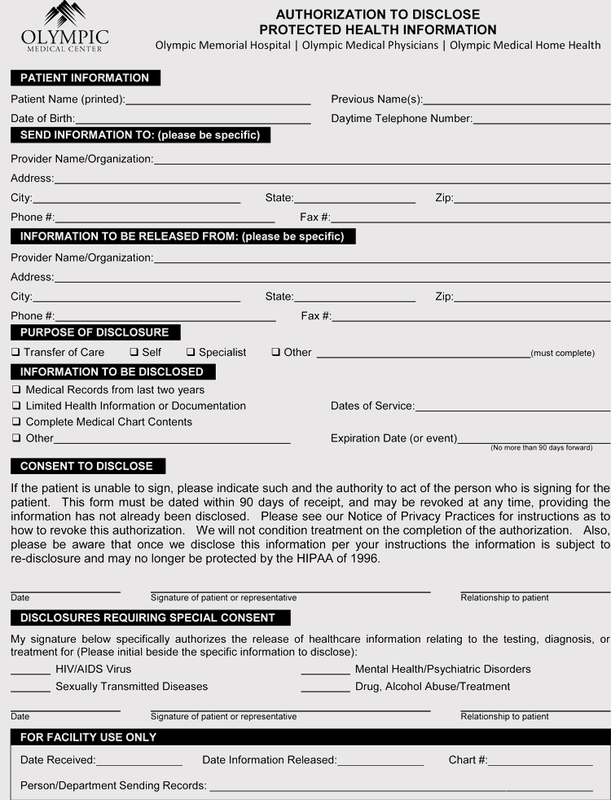 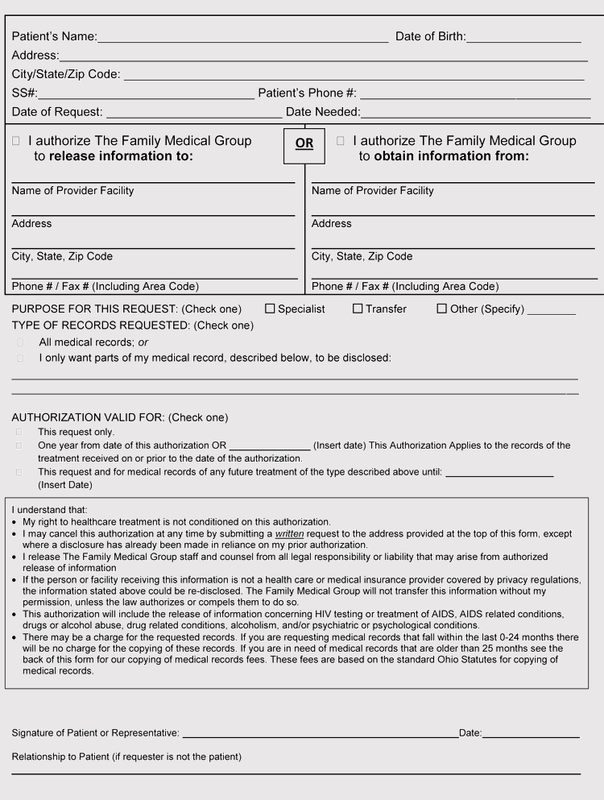 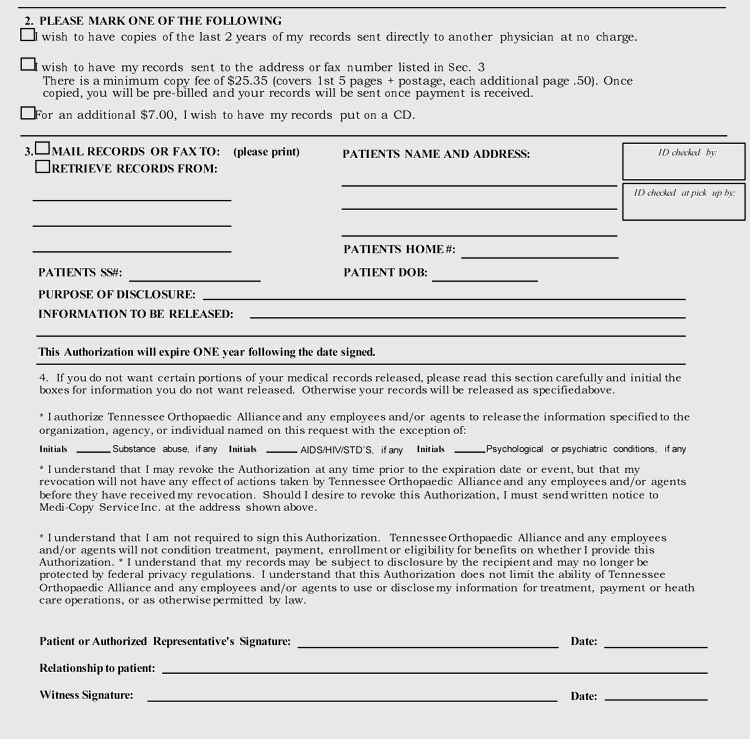 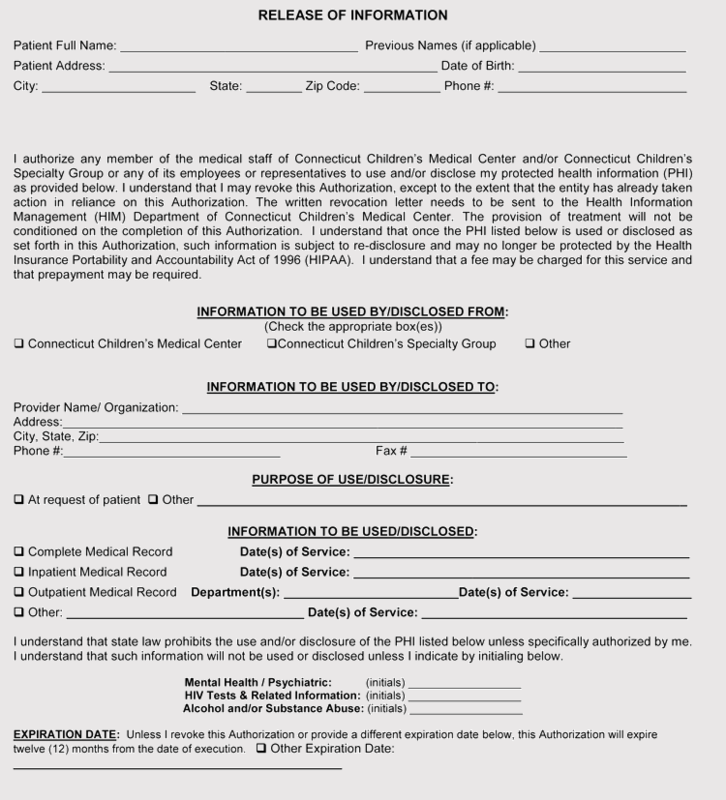 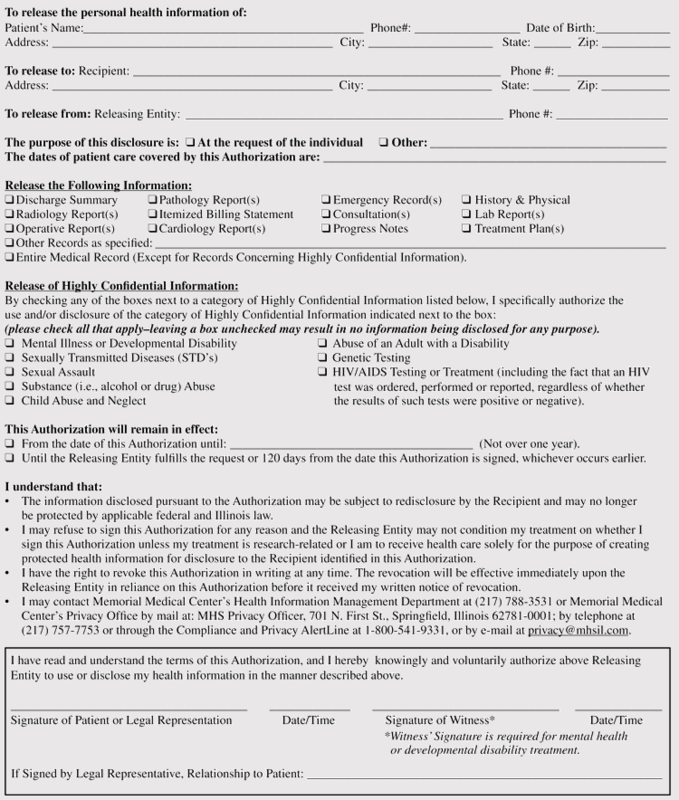 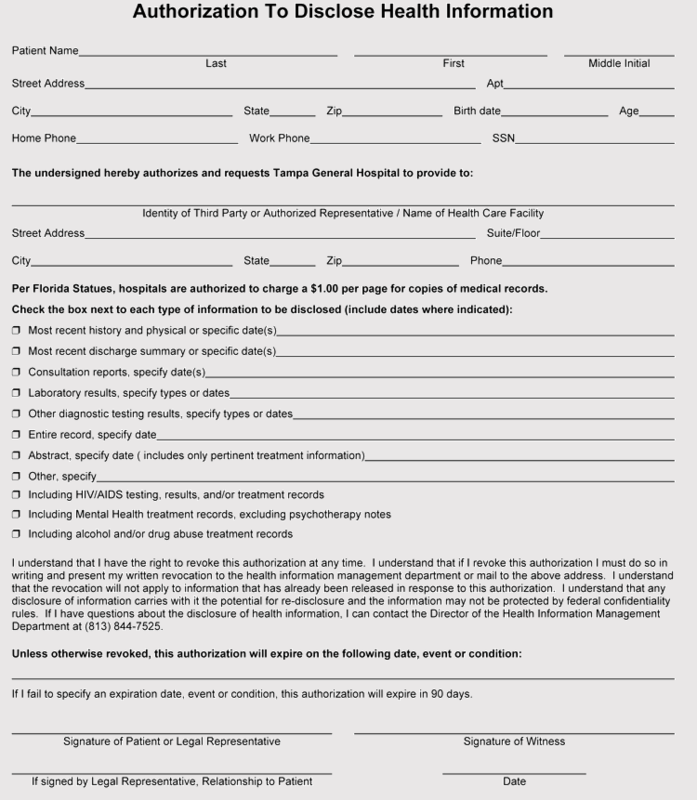 To access any record you must be having a complete and signed authorization form. 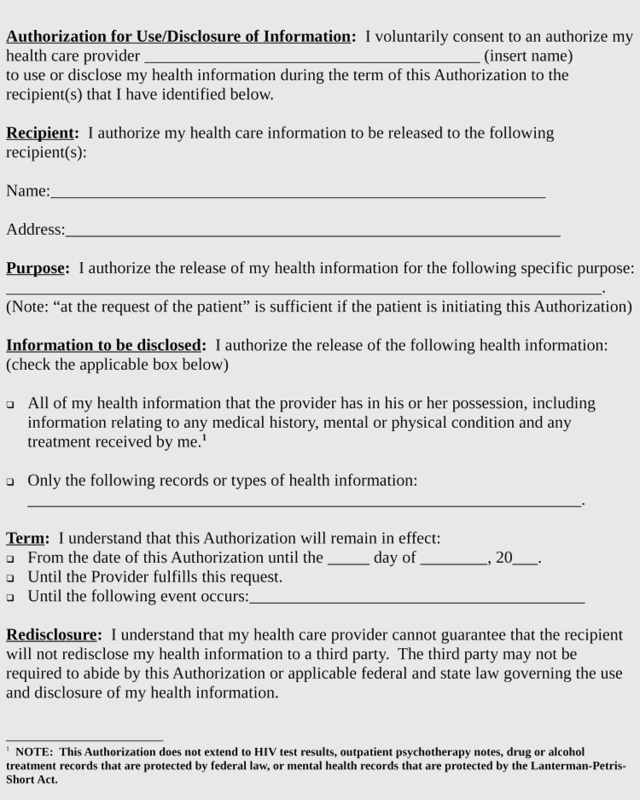 It will as well depend on the provider’s policies to access the required information that they need to have. 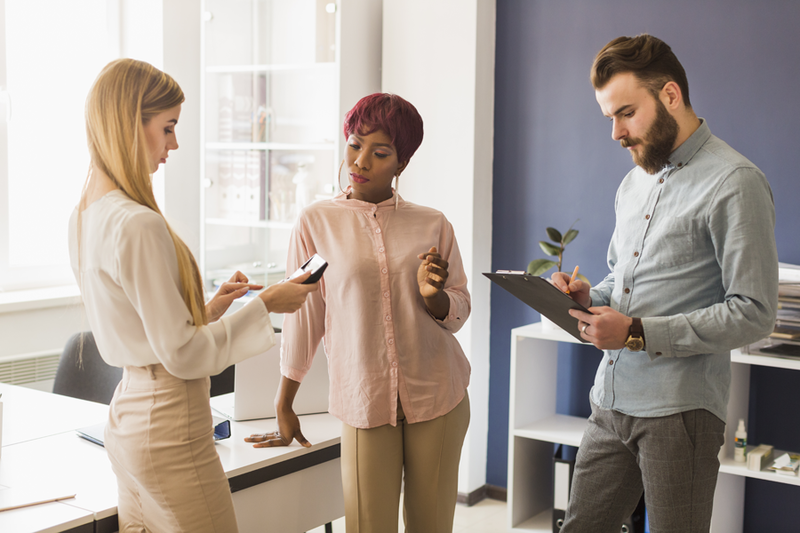 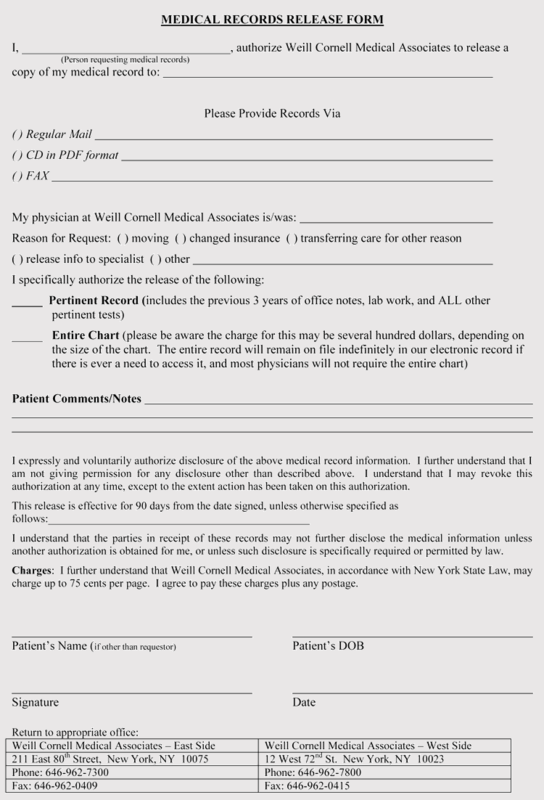 In the access request form, you will be required to provide the different specific information that you want to be copied. 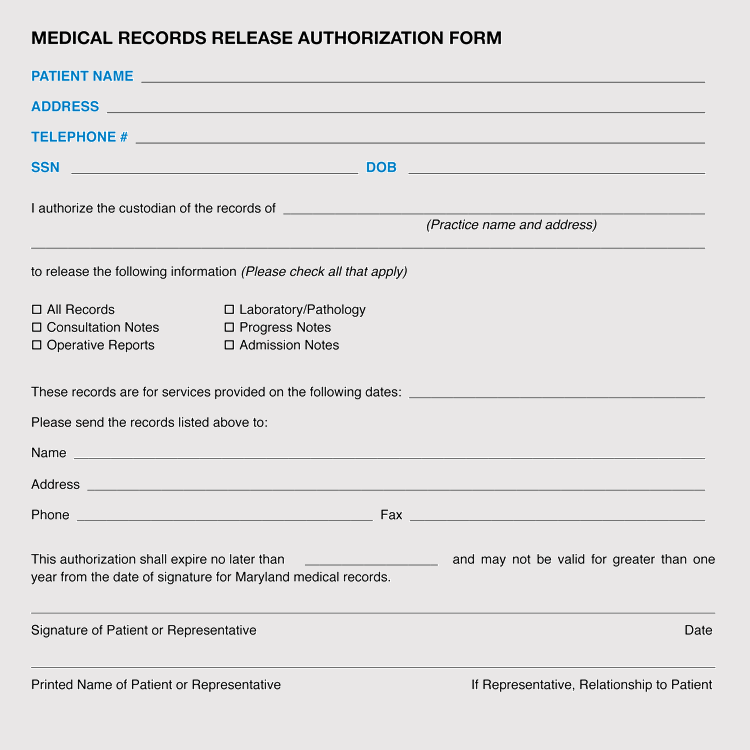 At times it is difficult to know the exact forms that you need. 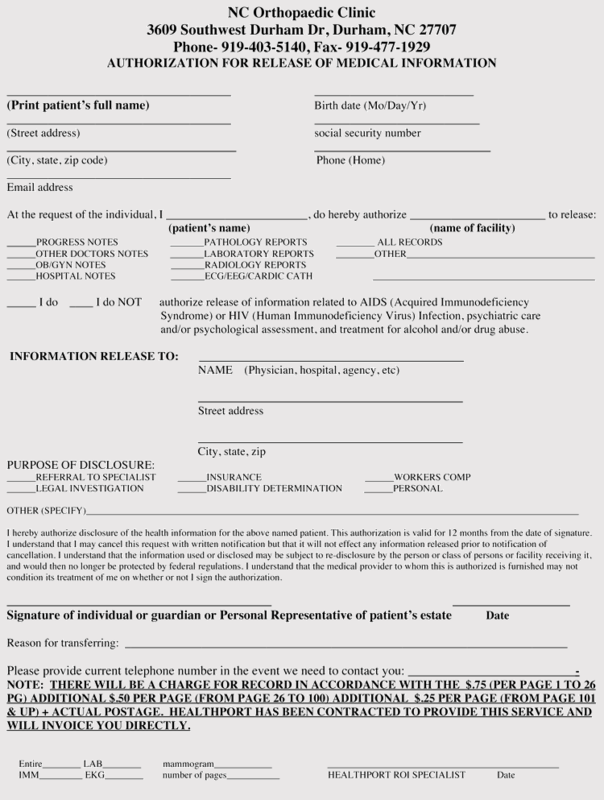 In this case, a HIM professional will be right there assist you. 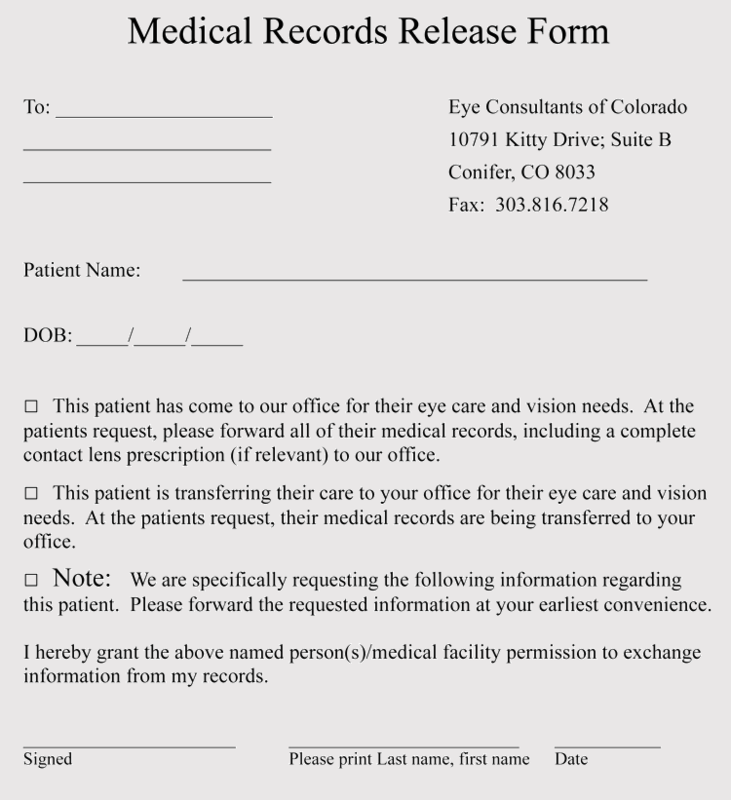 They can narrow down your requests and help you in getting to understand what you require. 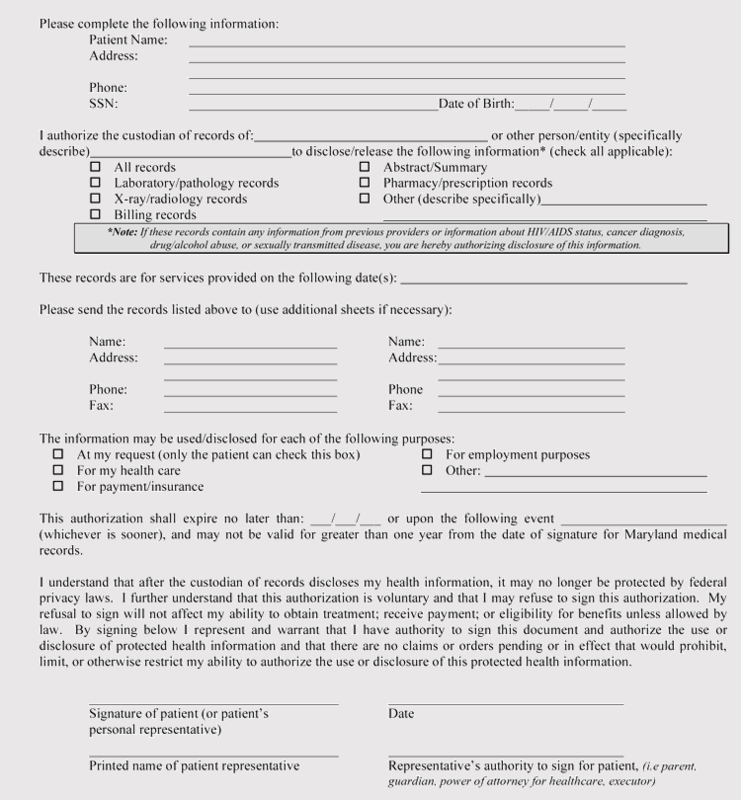 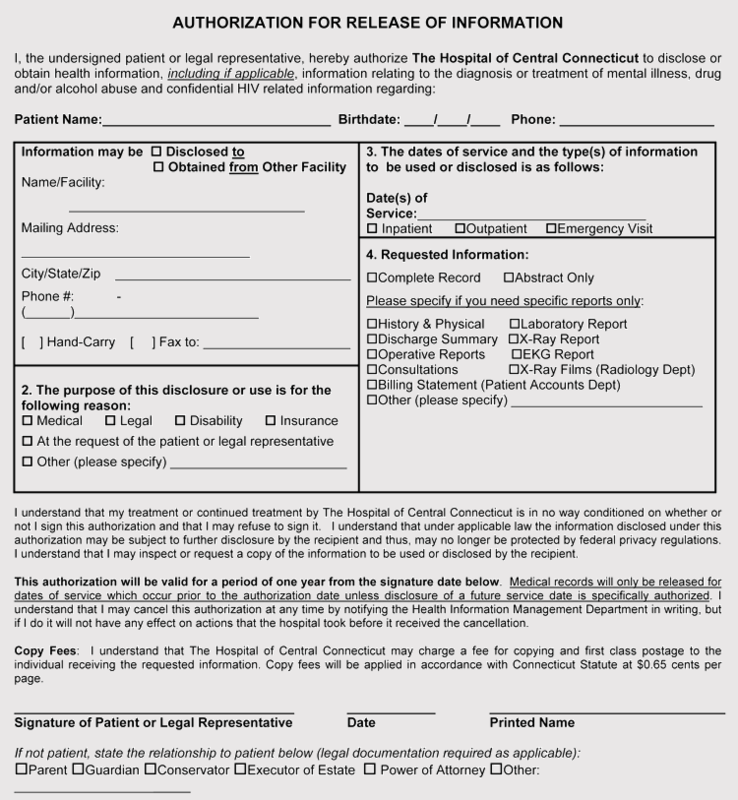 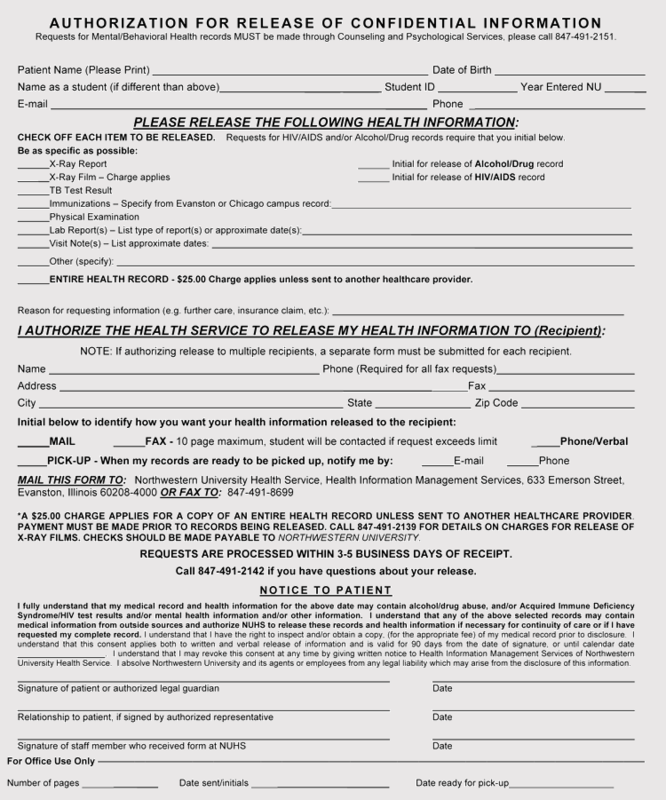 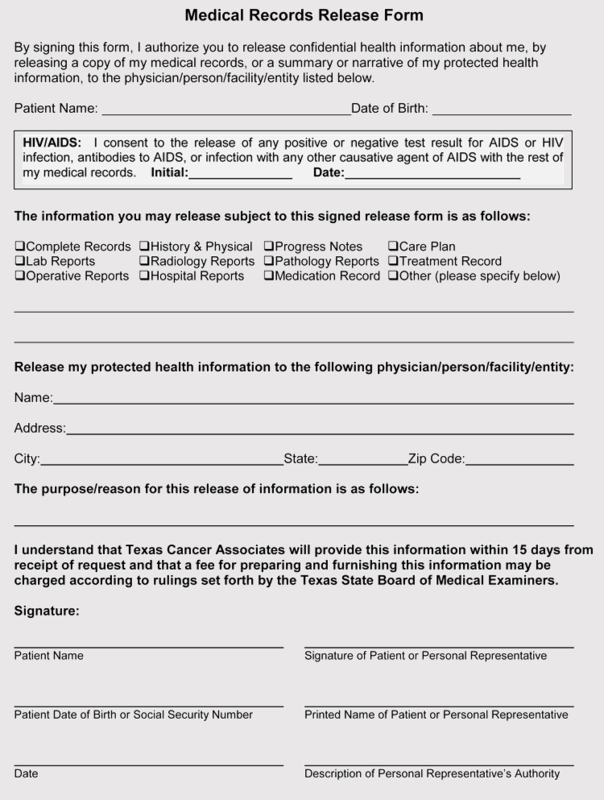 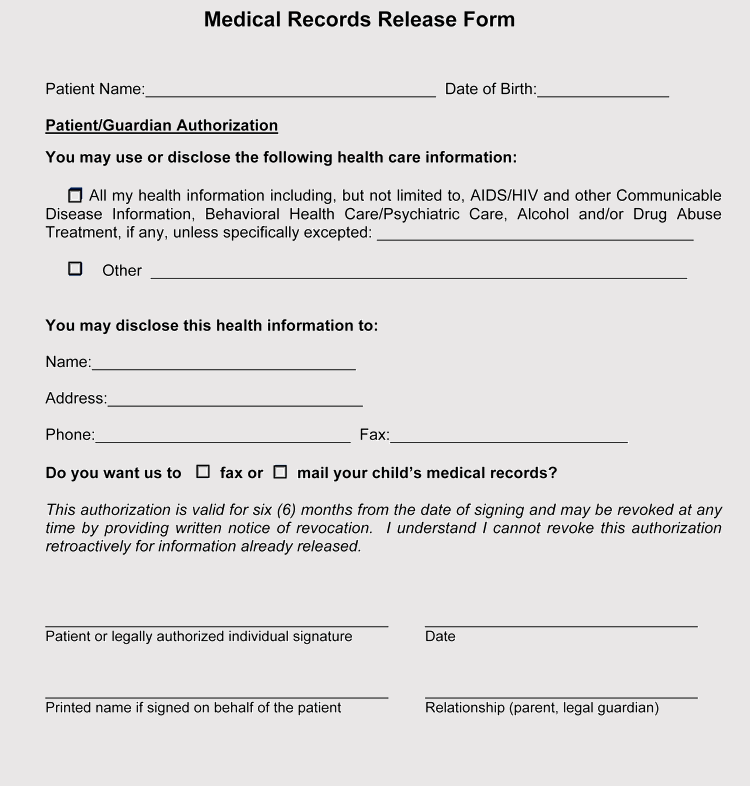 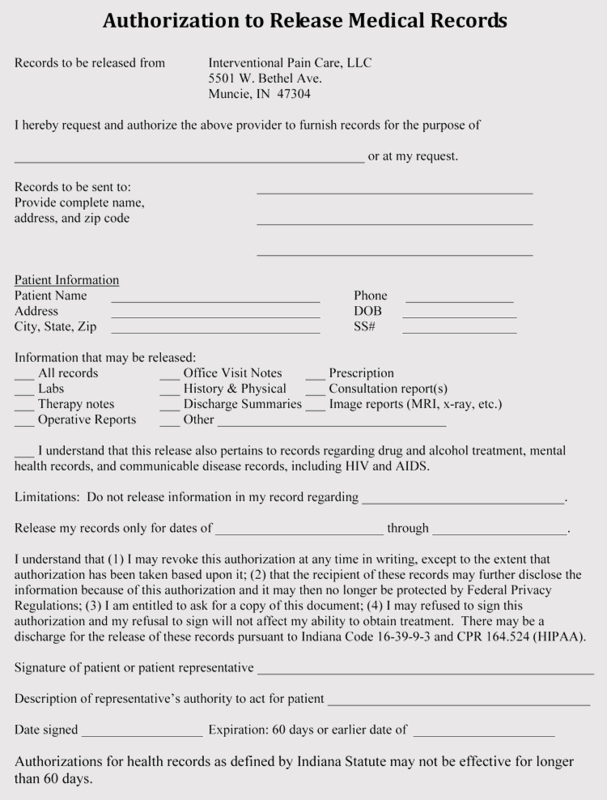 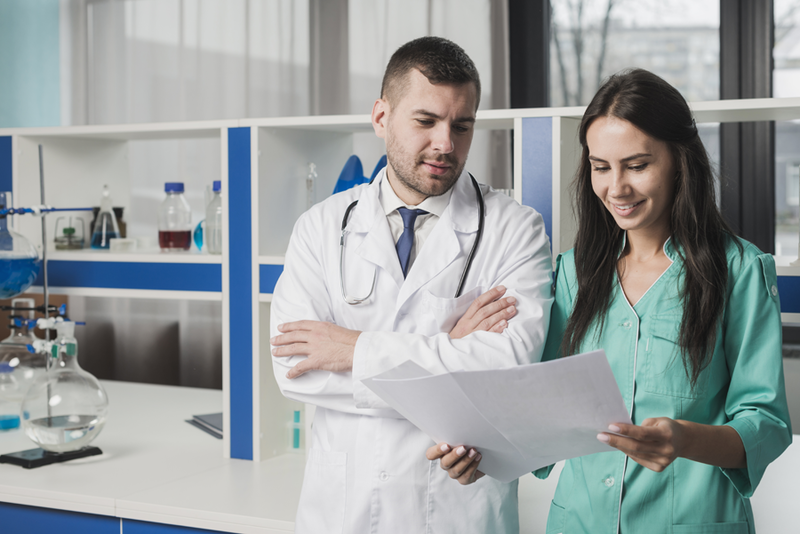 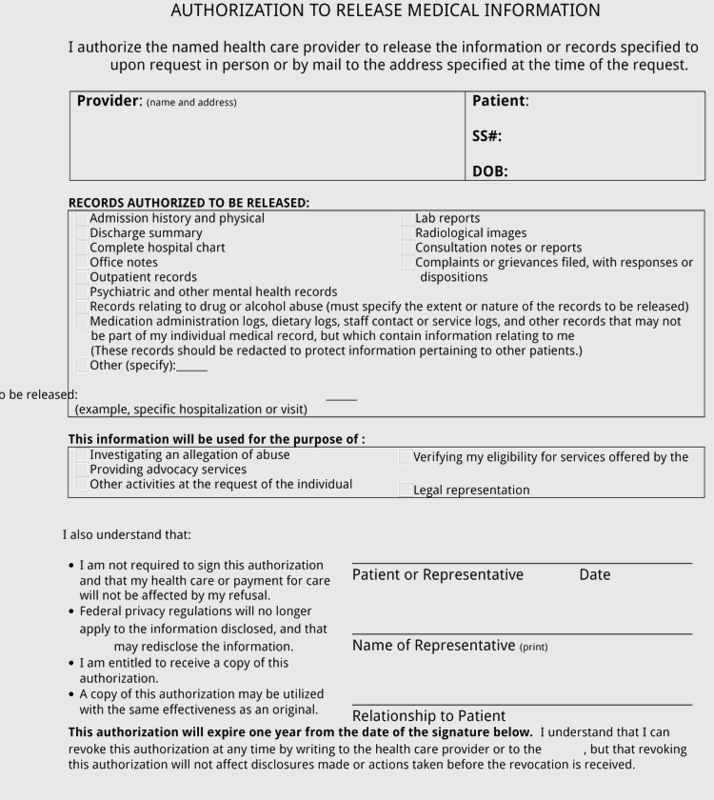 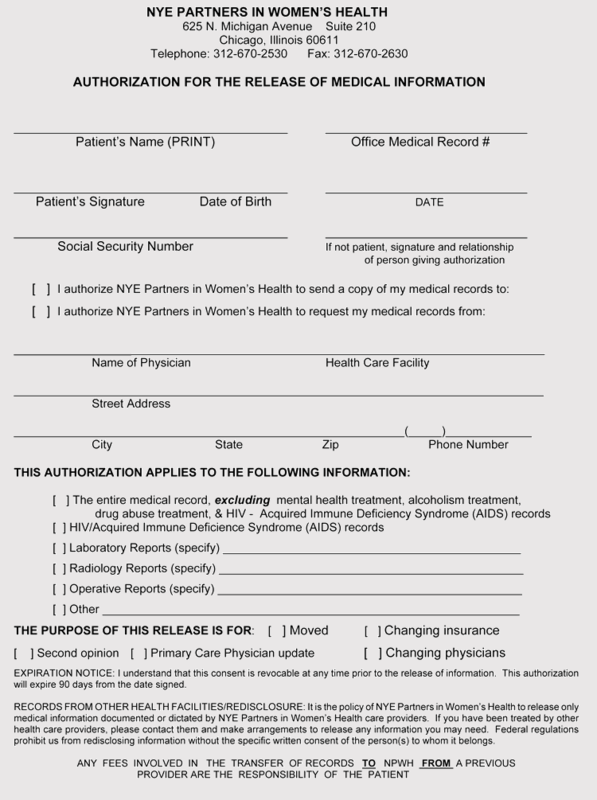 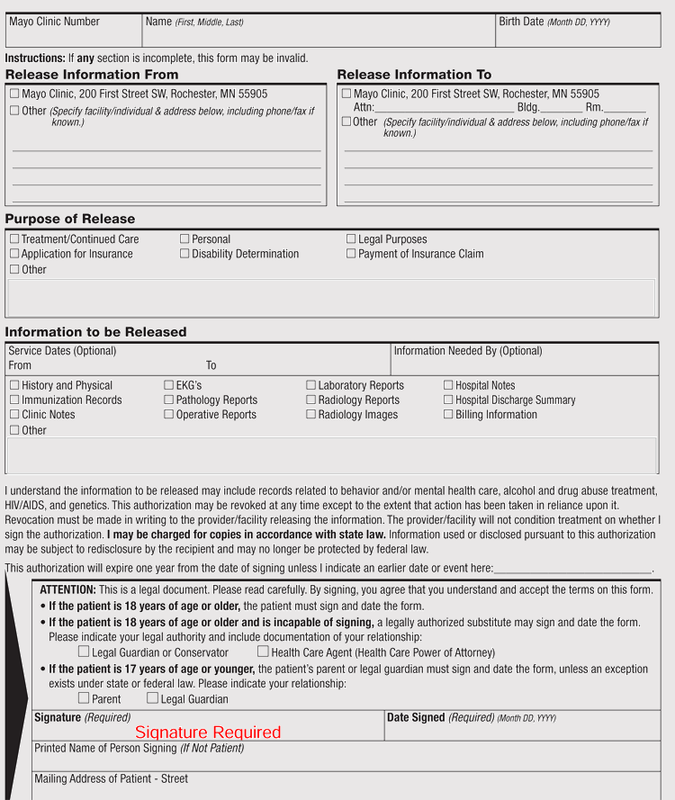 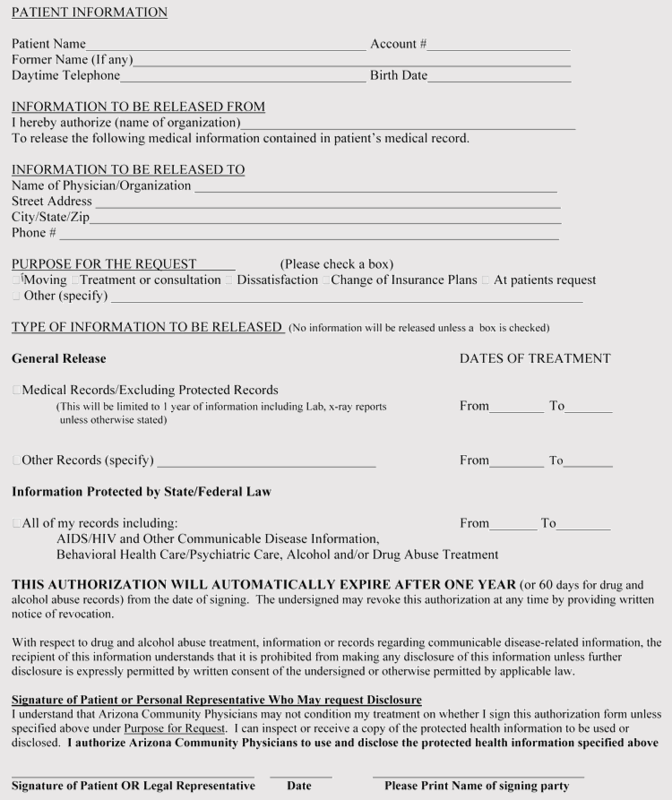 A patient is often allowed to ask for the records in the format that pleases them. 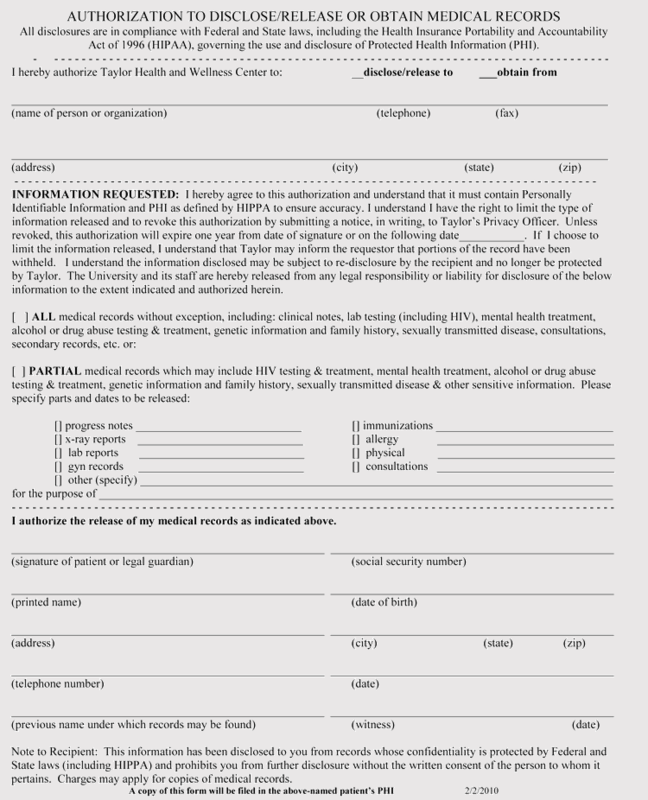 You can request the form in a CD, DVD, USB, in a flash drive or any other way.it can even be sent to your email. 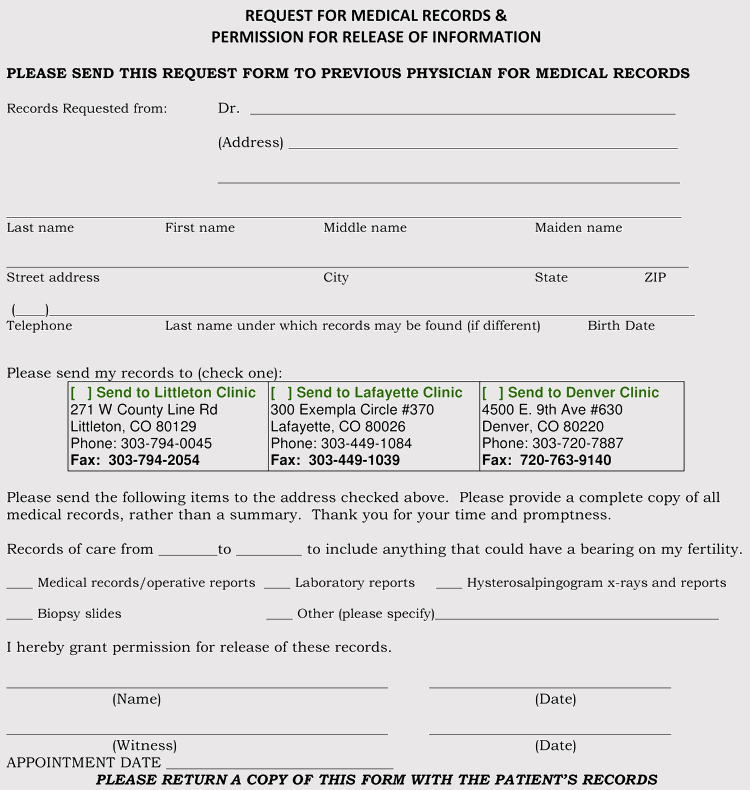 When you are physically asking for your records, a government-issued photo ID will be required. 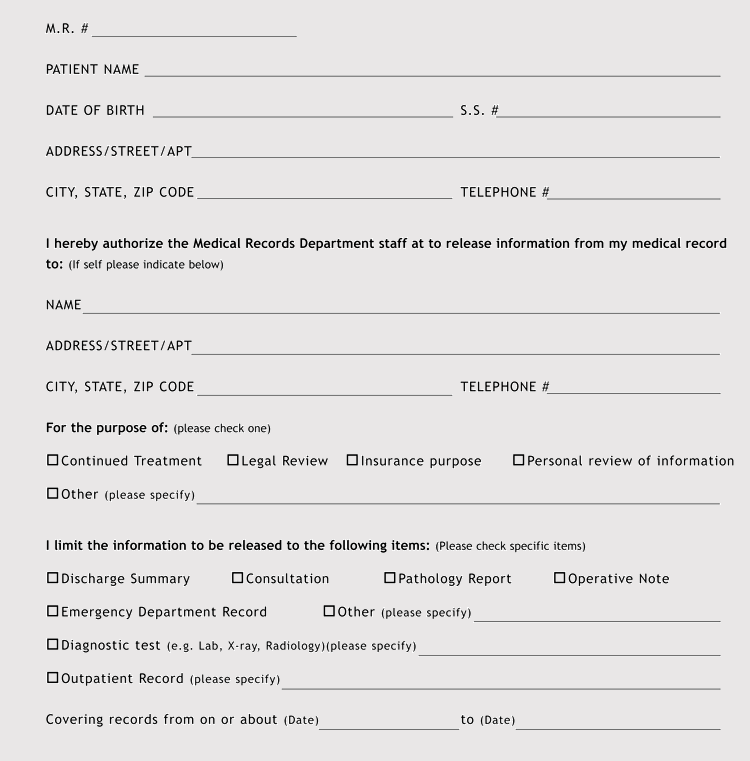 It is mainly required when you are picking the records. 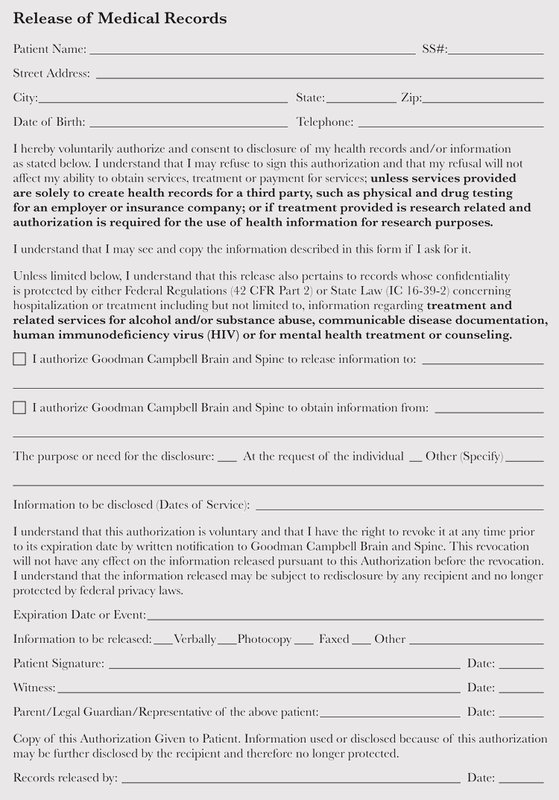 This is to confirm that you are who you say you are. 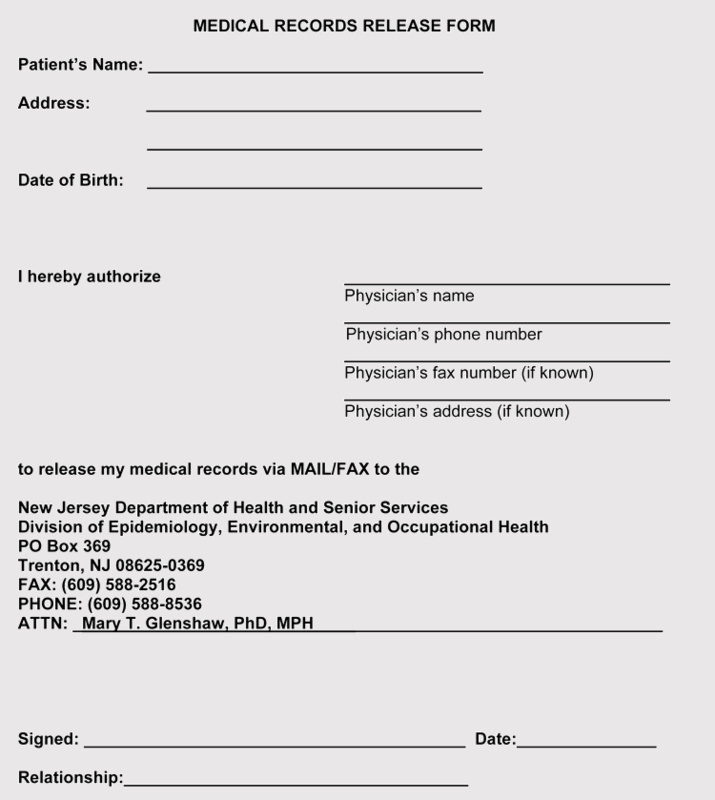 They HM assistant will cross check your photo and you face and crosscheck against your name in the ID and in the records. 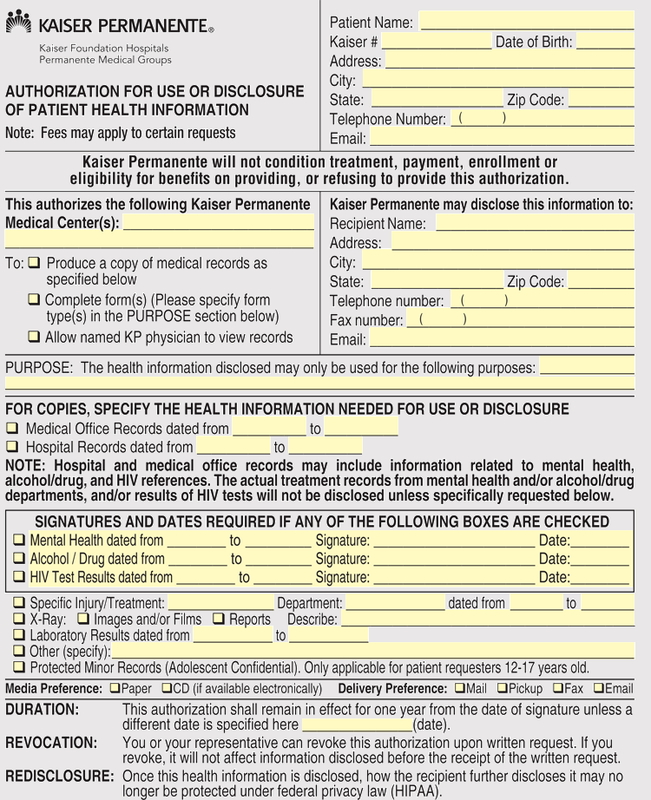 Any failure to match you cannot access the documents. 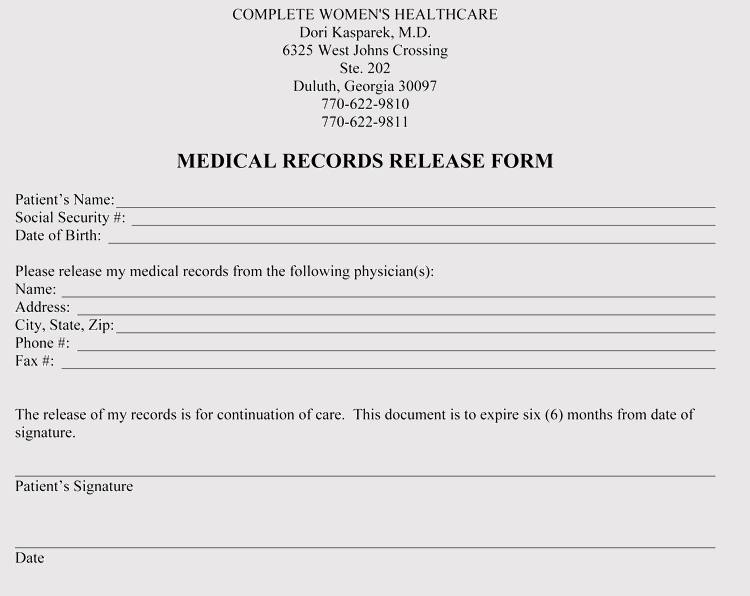 Access to your medical records doesn’t happen in a flash. 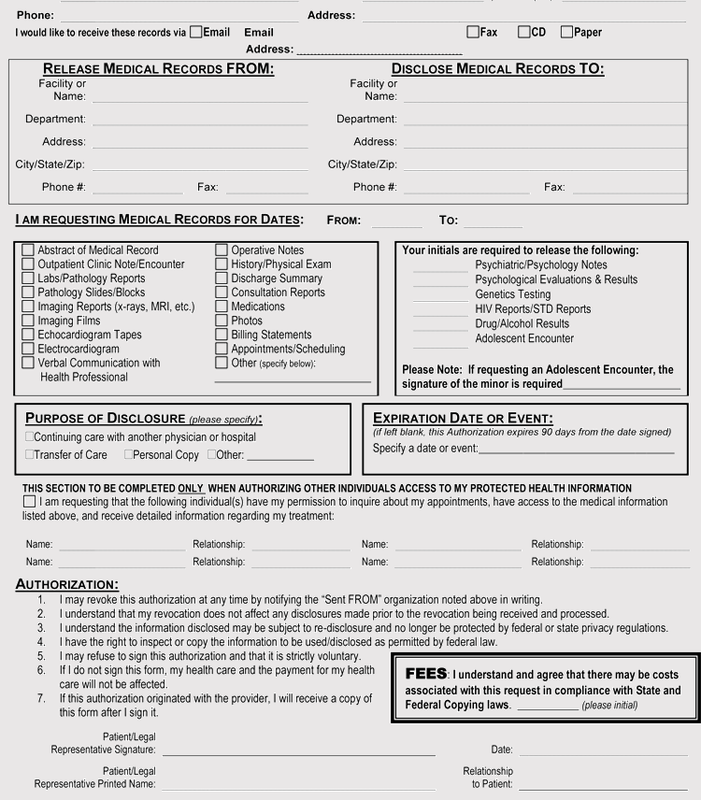 You, therefore, need to plan ahead of time to avoid being caught off guard. 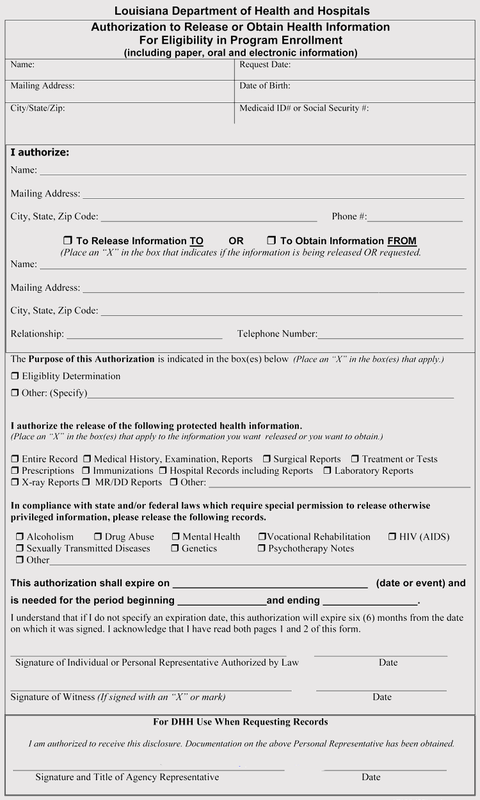 There are those that give a span of up to 30 days. 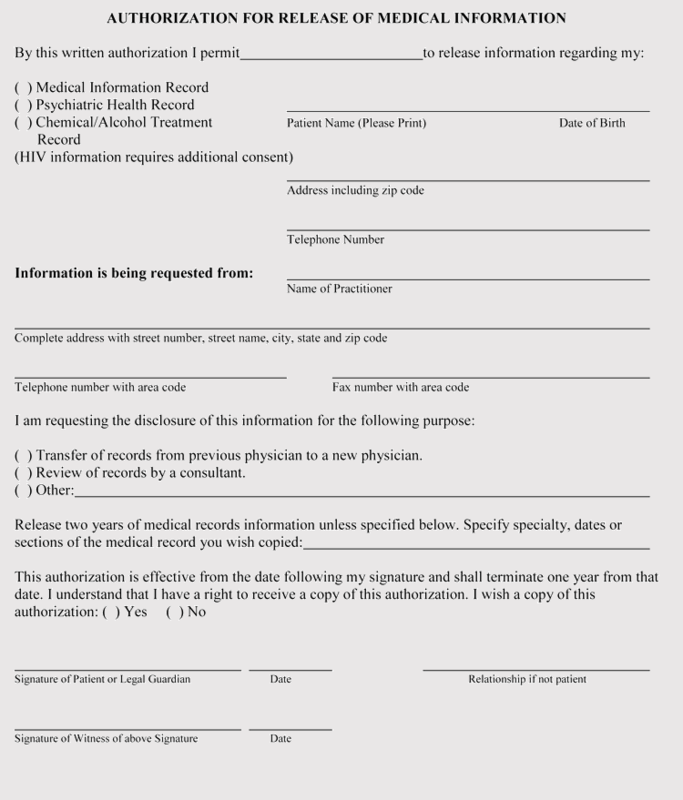 This also has an allowance of 30-days to get the files in place. 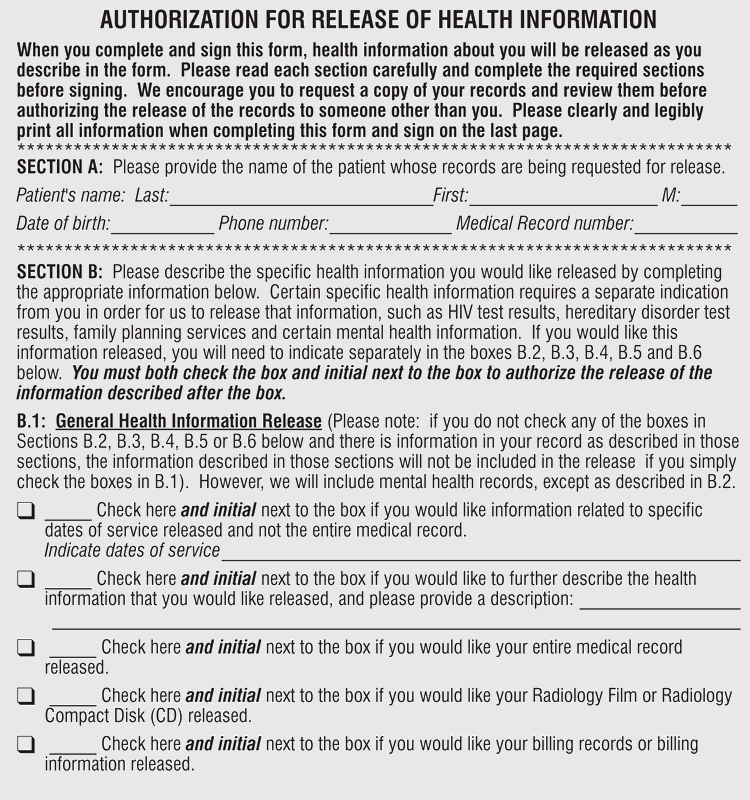 Most of the facilities will, however, take 5 to ten days. 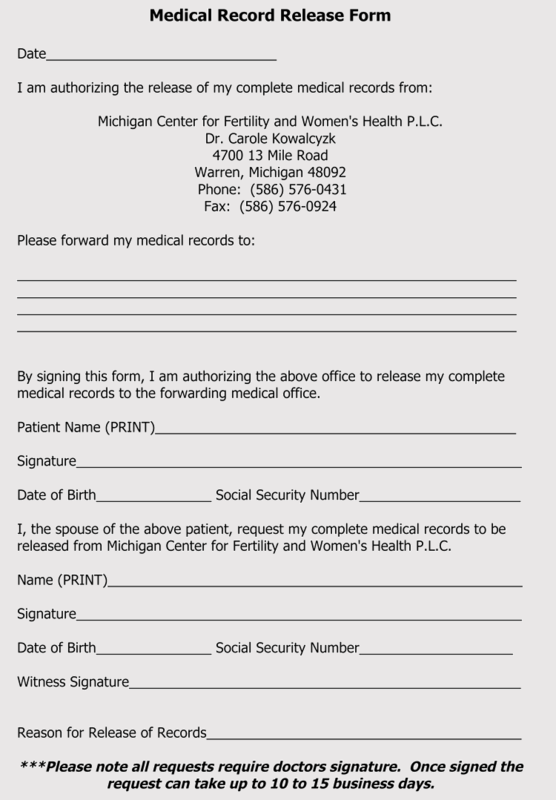 It is the state by laws that dictate how fast you can access your requests. 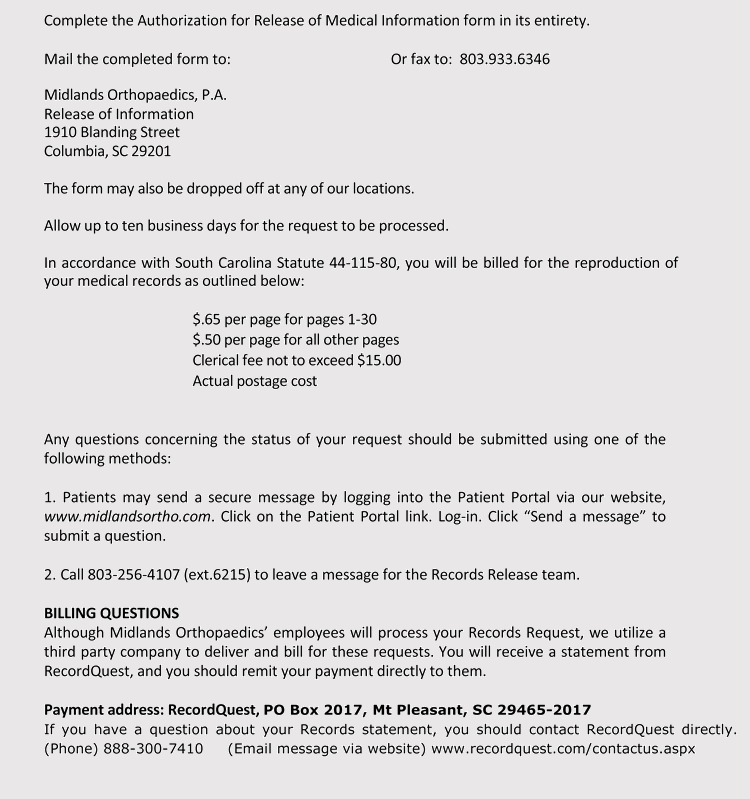 The process is not free. 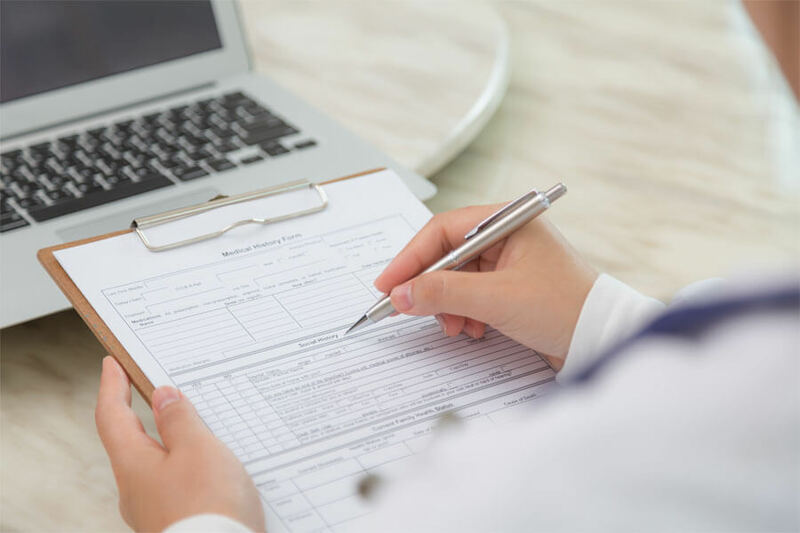 There are fees that might be charged by different facilities to offset the labor involved in getting your requirements in order. 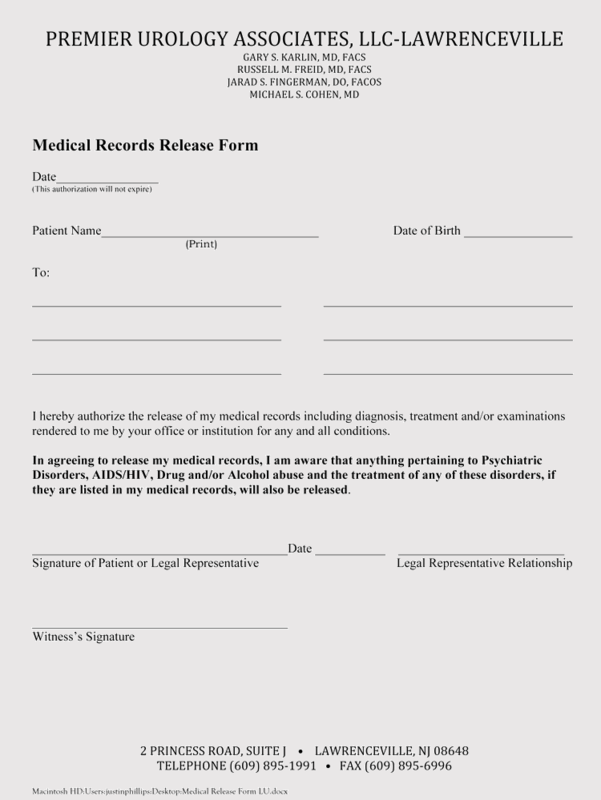 There are however some facilities who provide free services on the records though they must be within the law requirements.